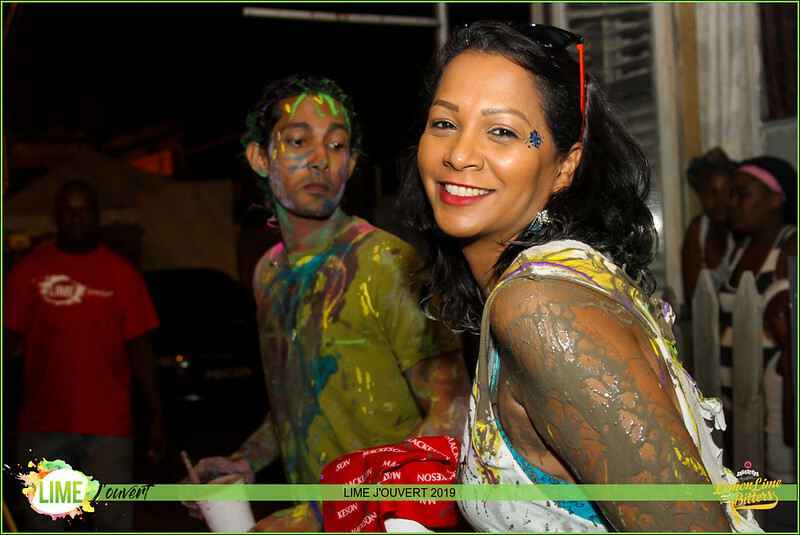 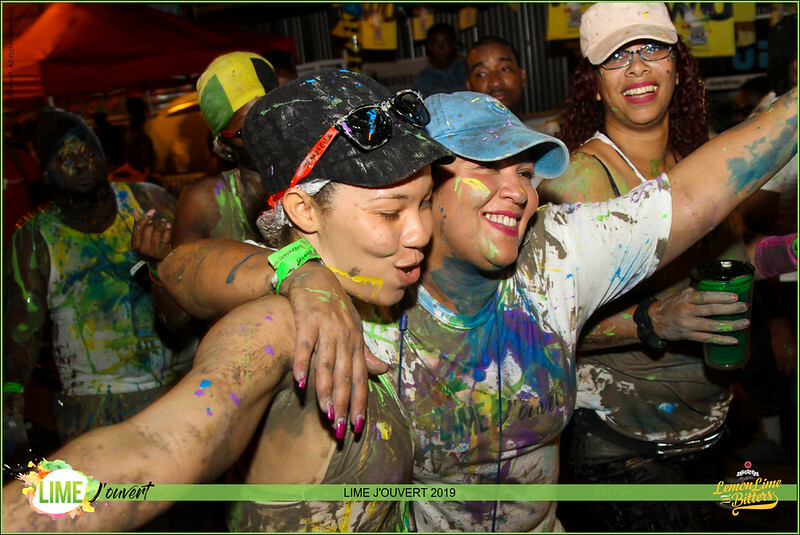 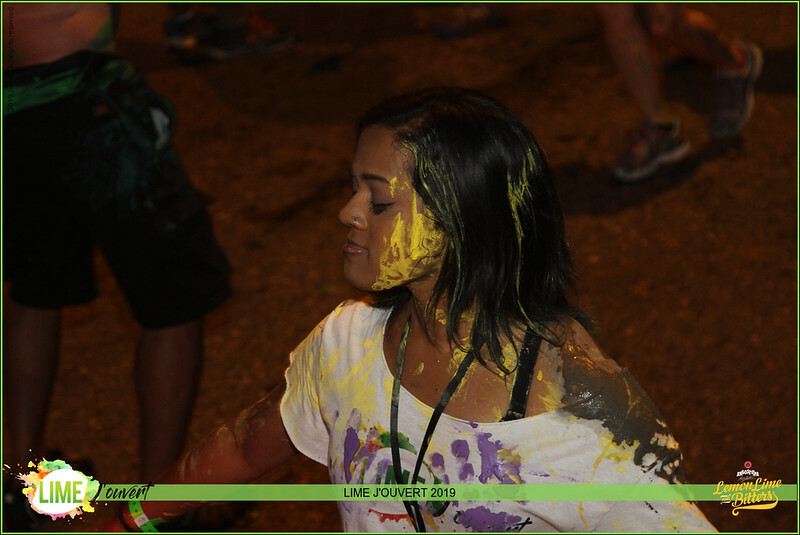 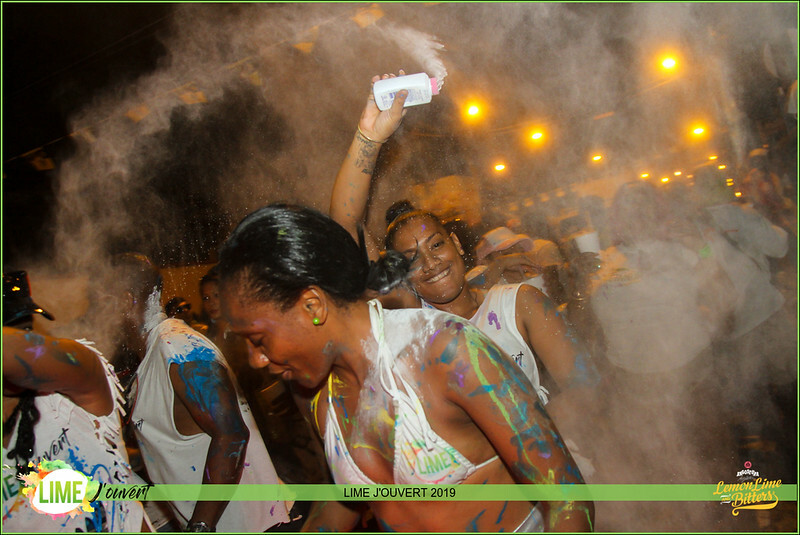 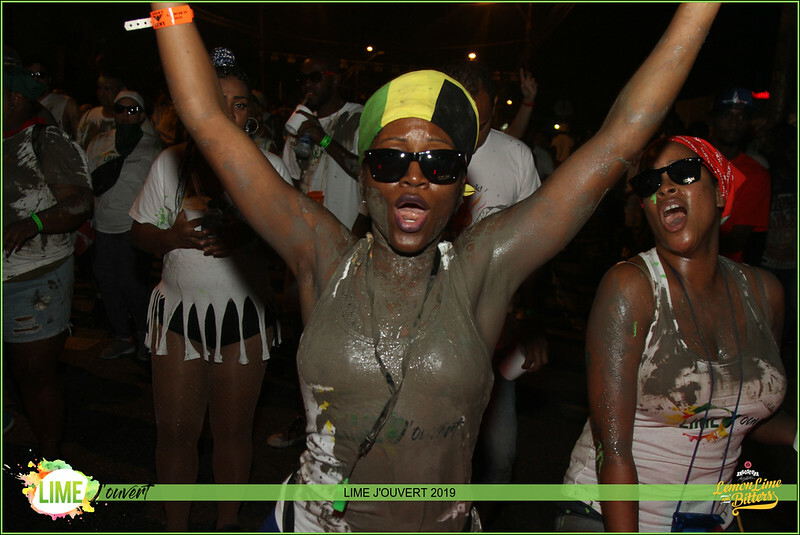 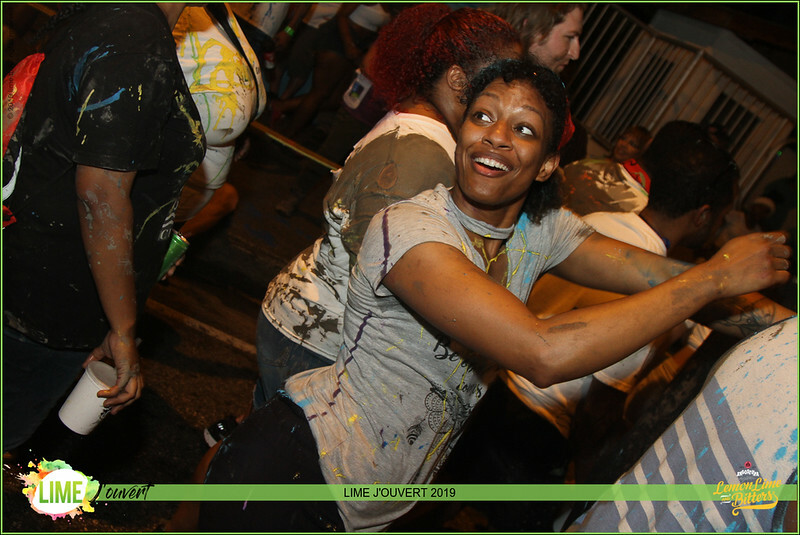 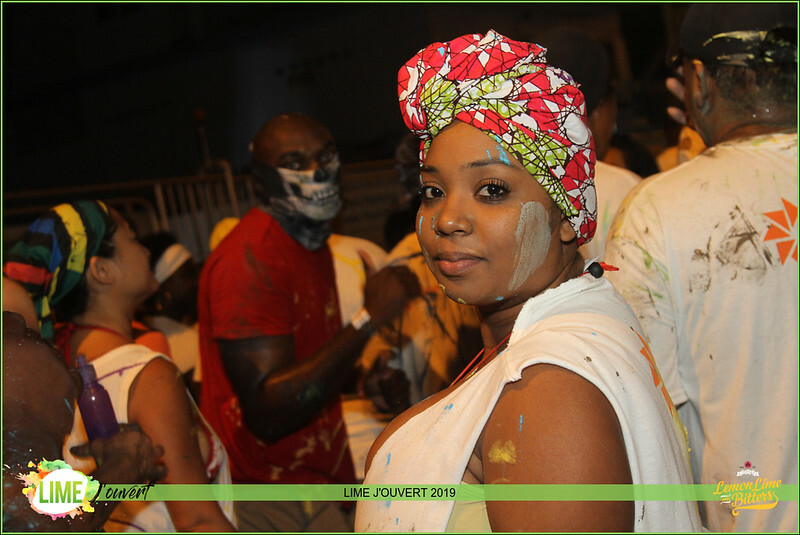 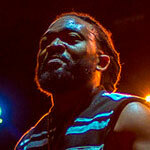 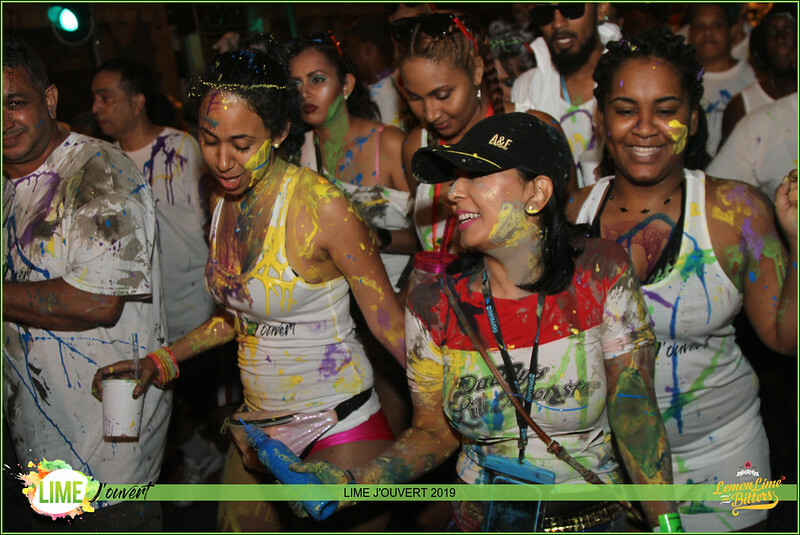 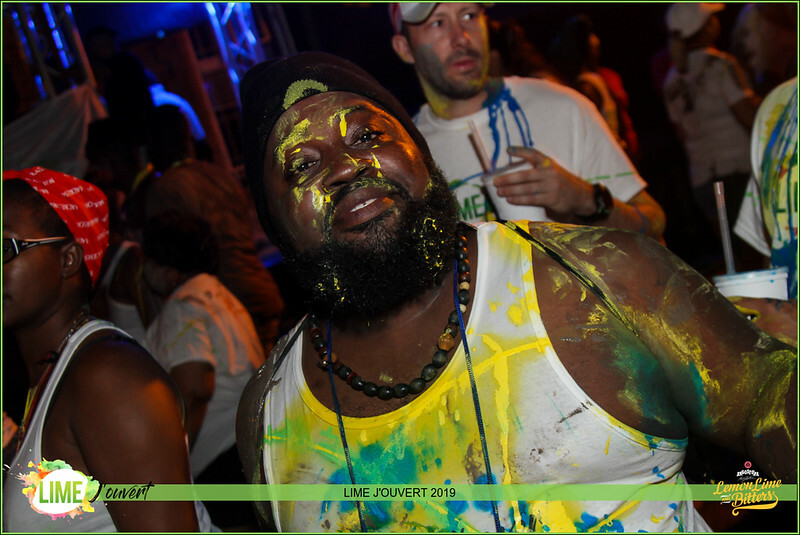 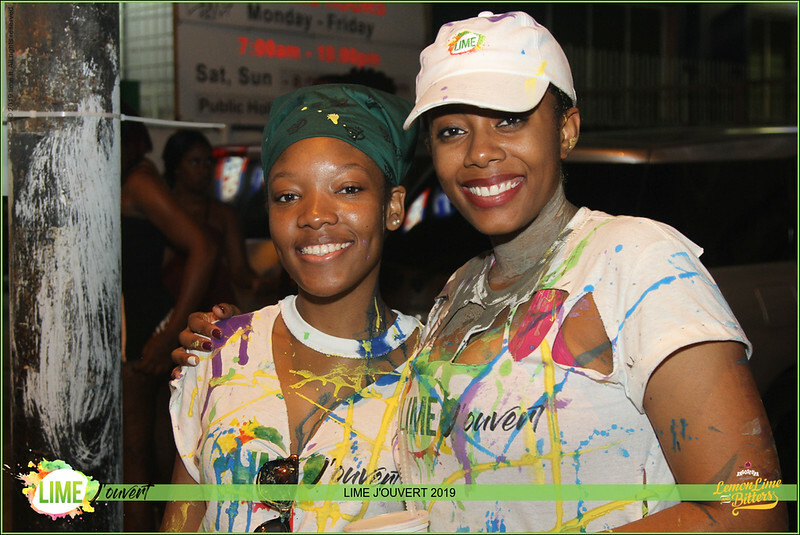 The most talked about J’ouvert experience in its sector! 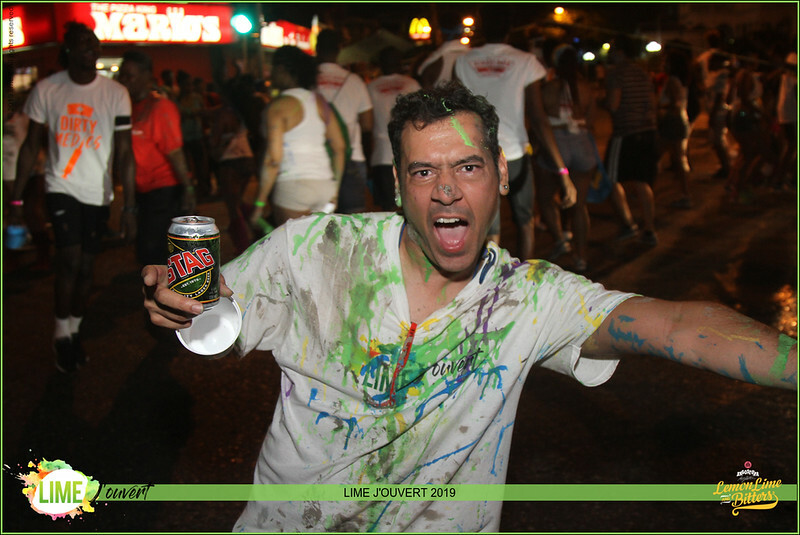 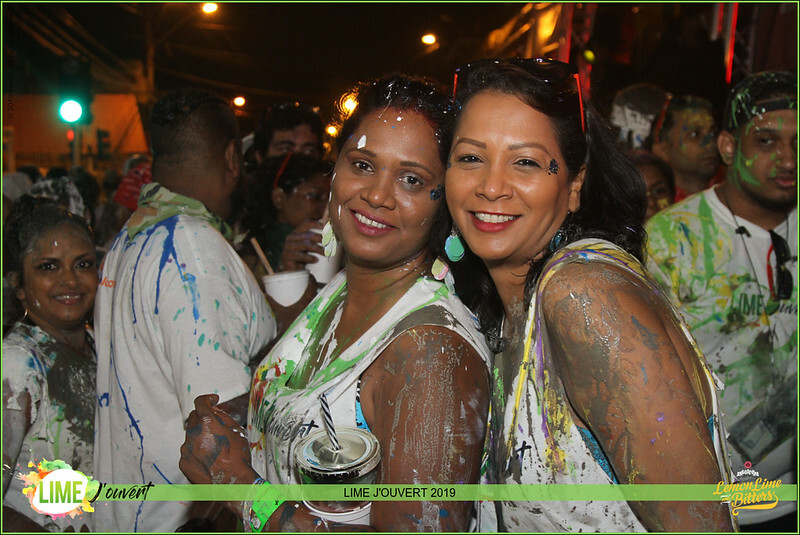 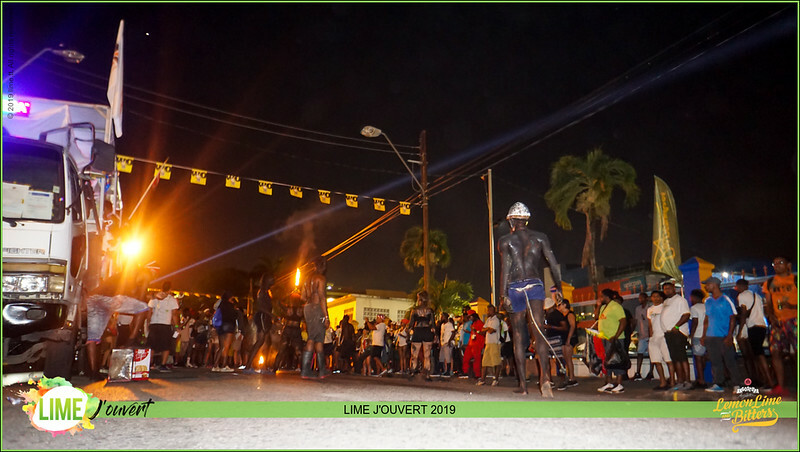 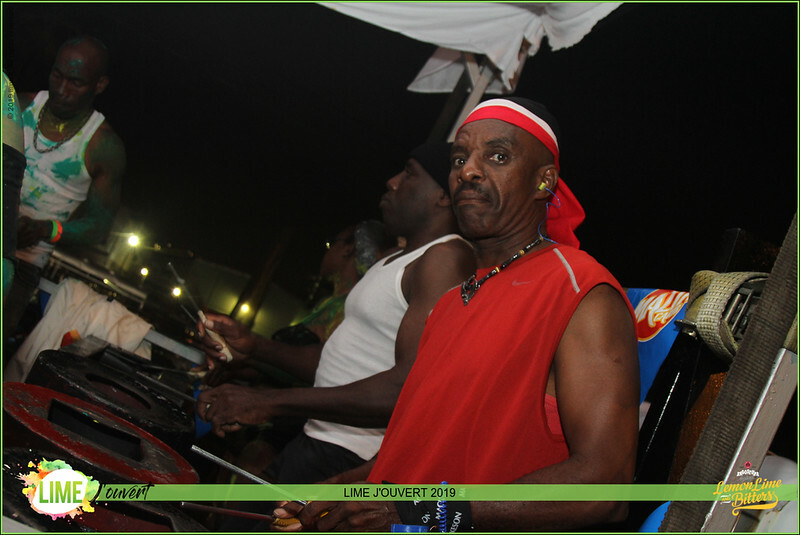 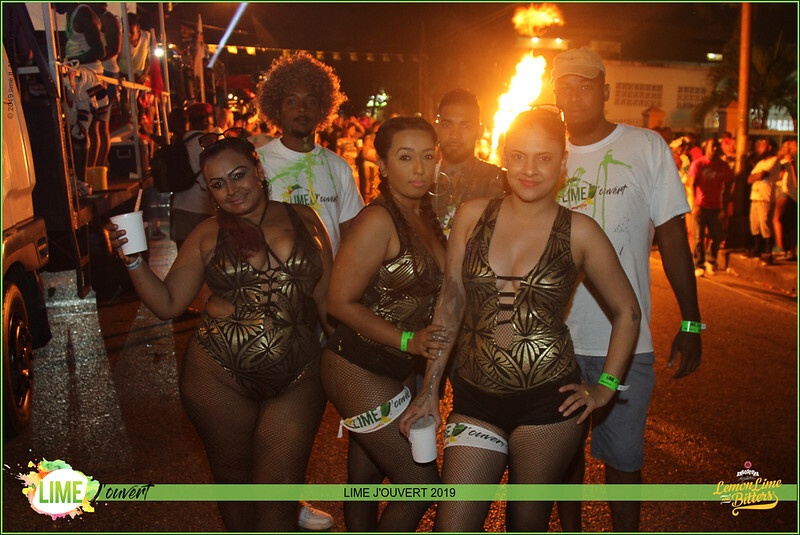 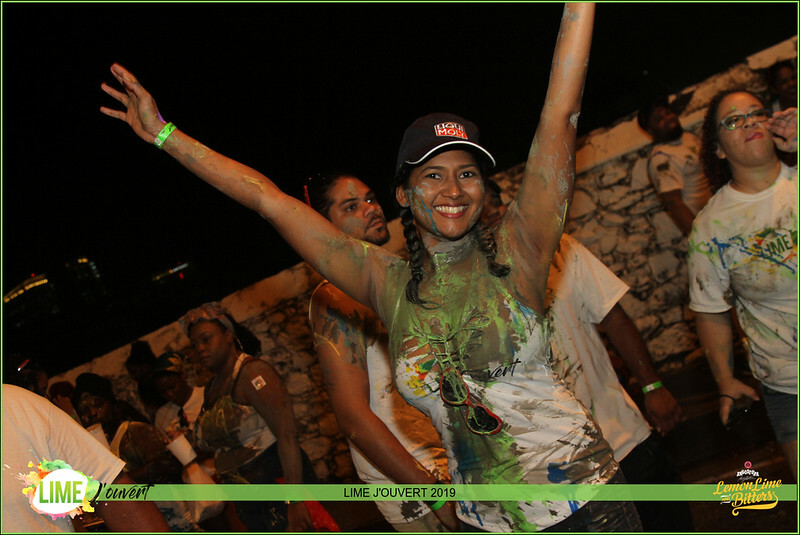 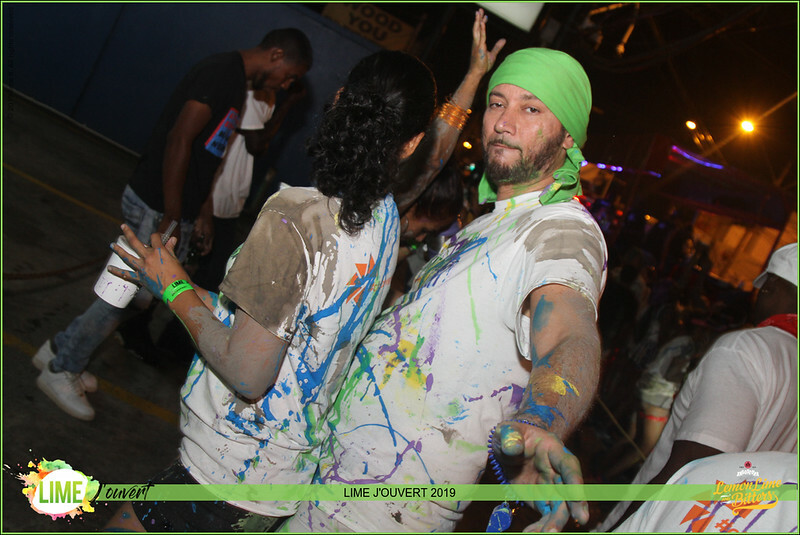 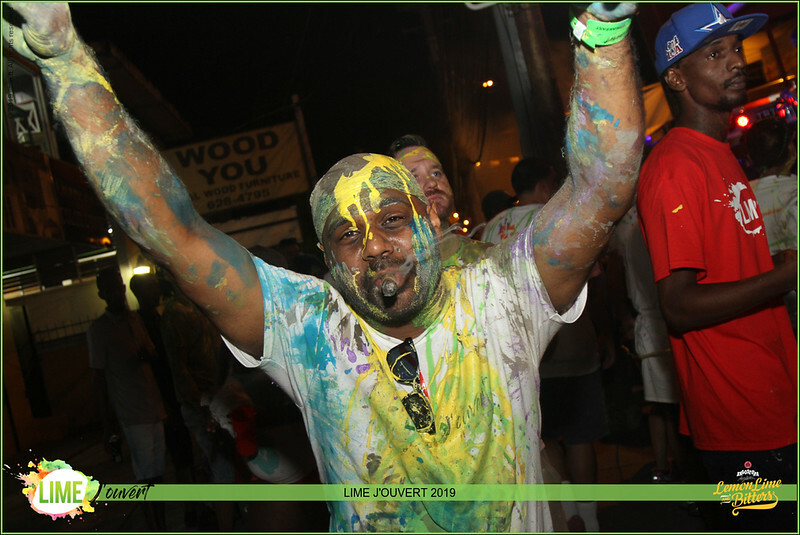 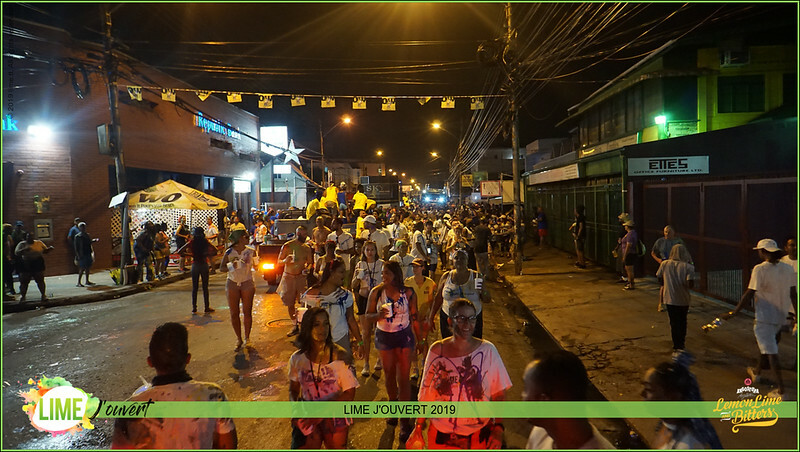 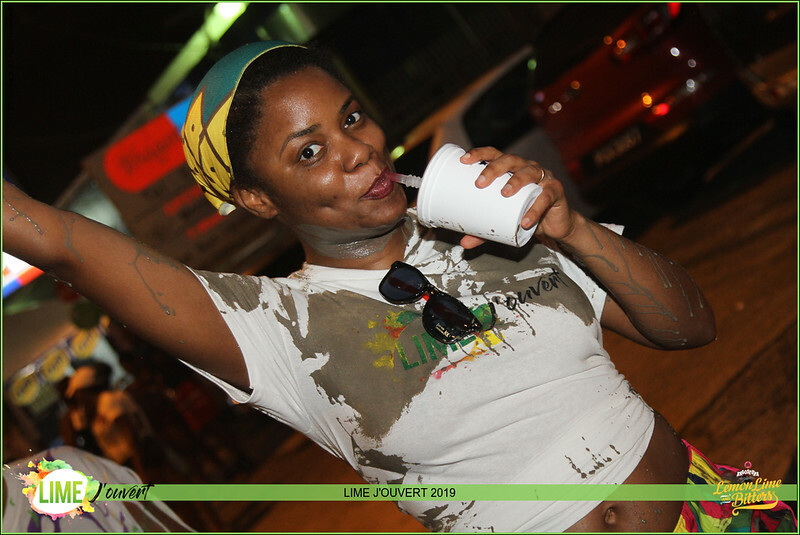 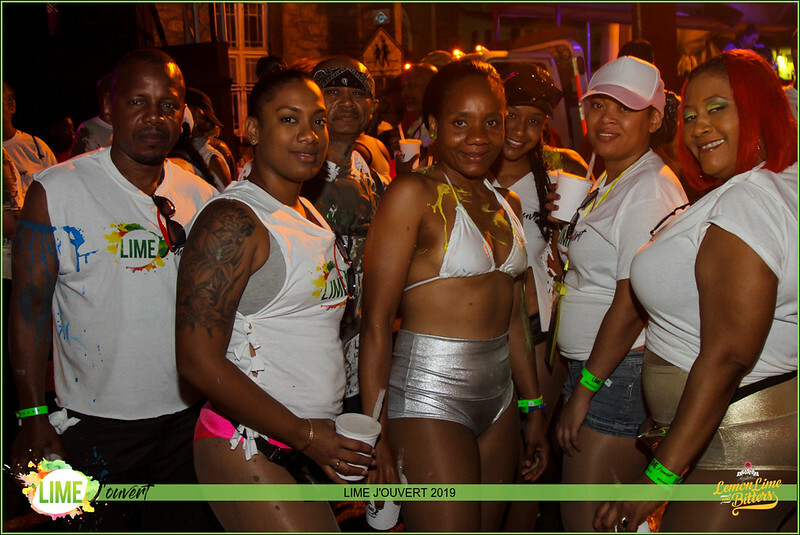 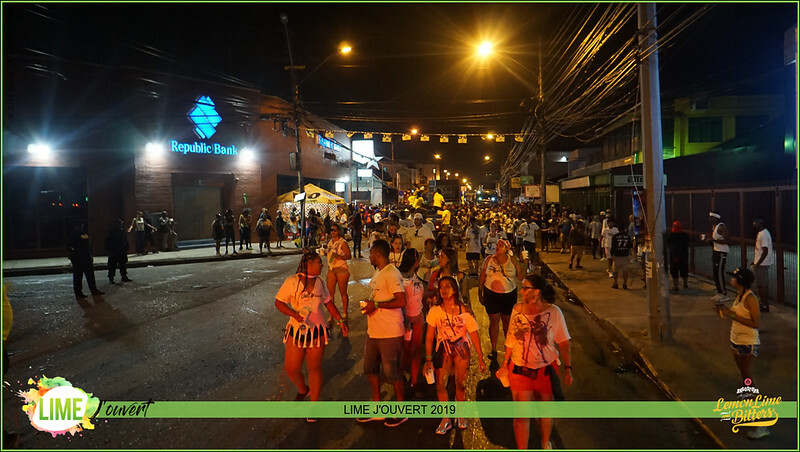 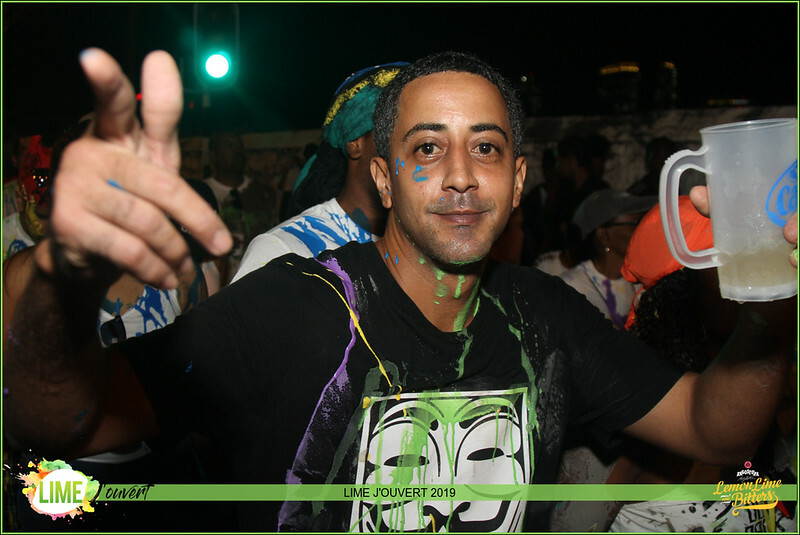 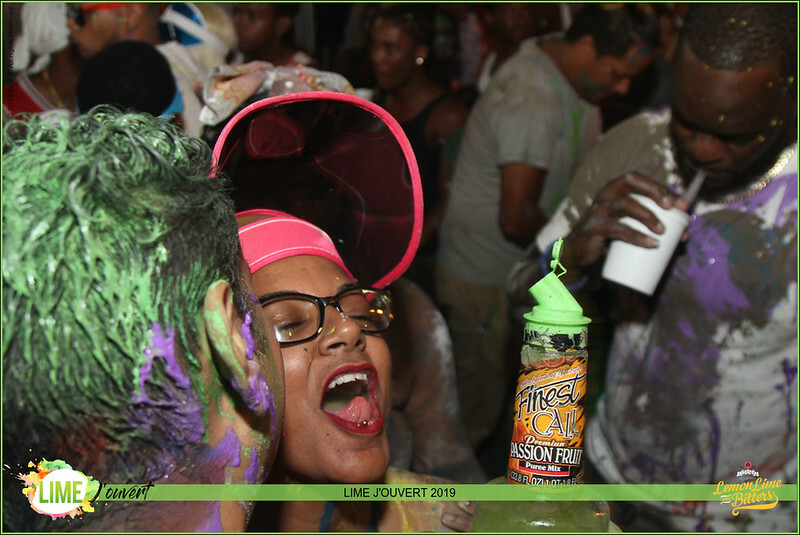 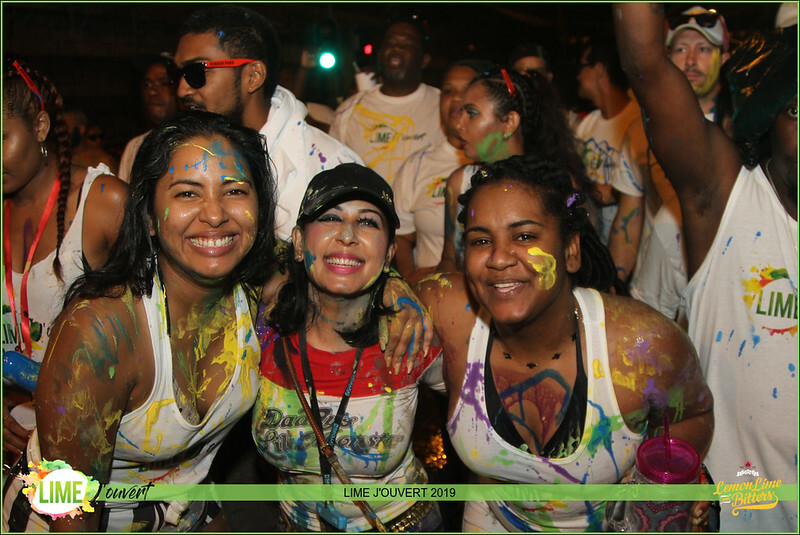 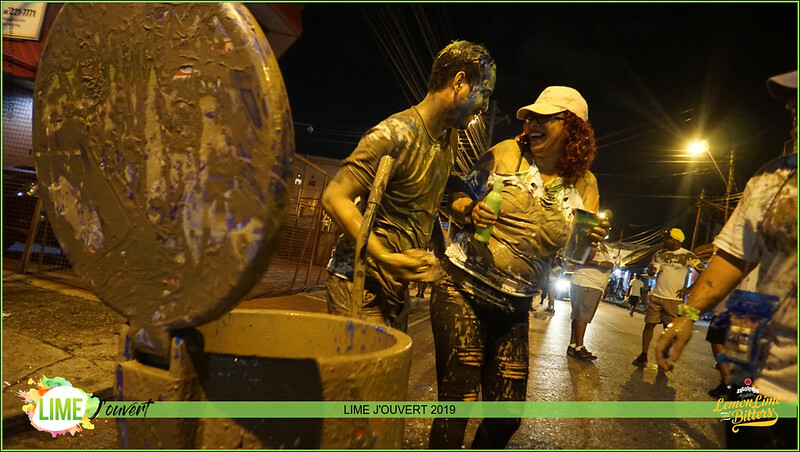 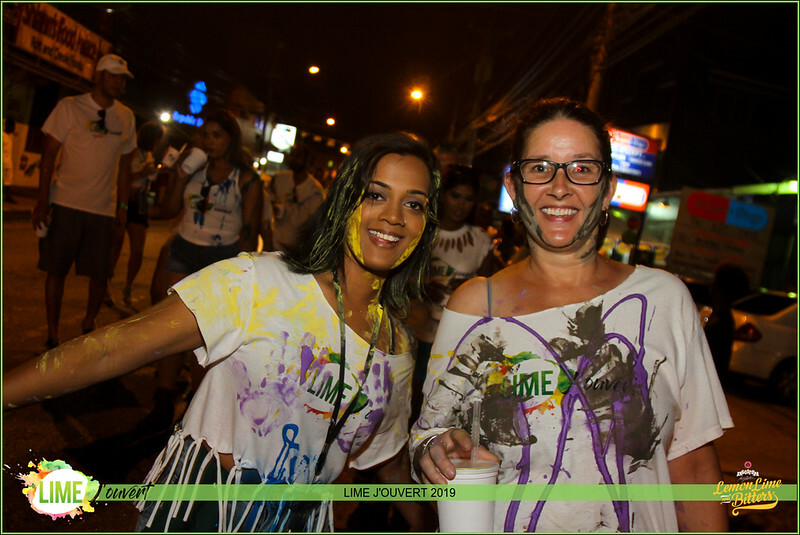 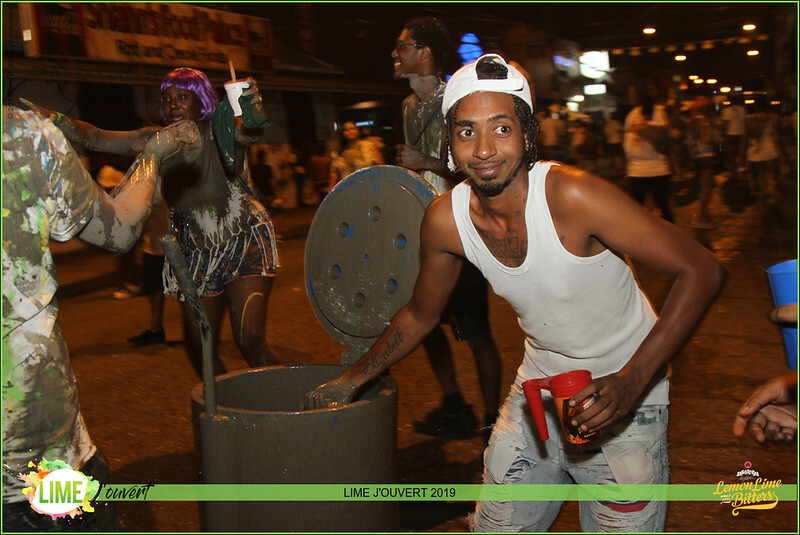 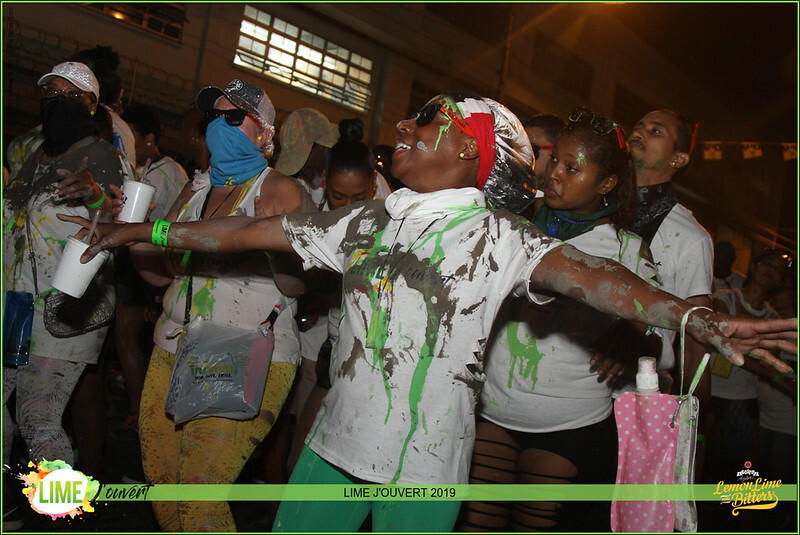 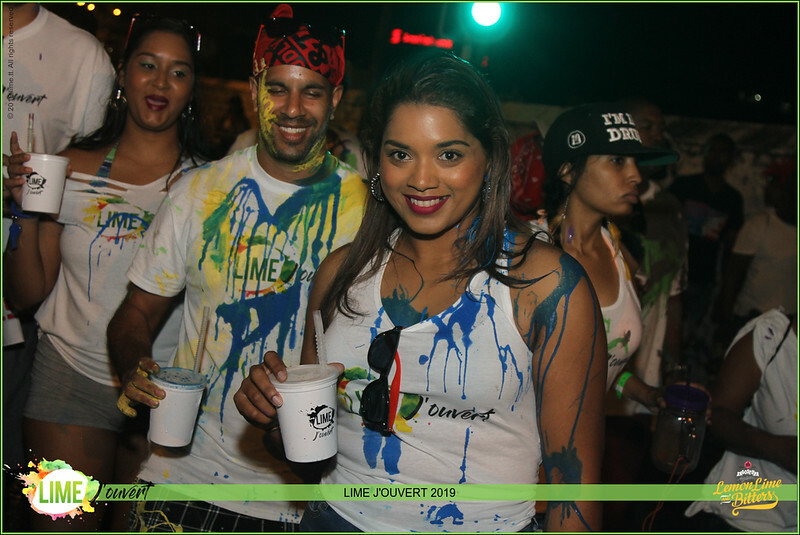 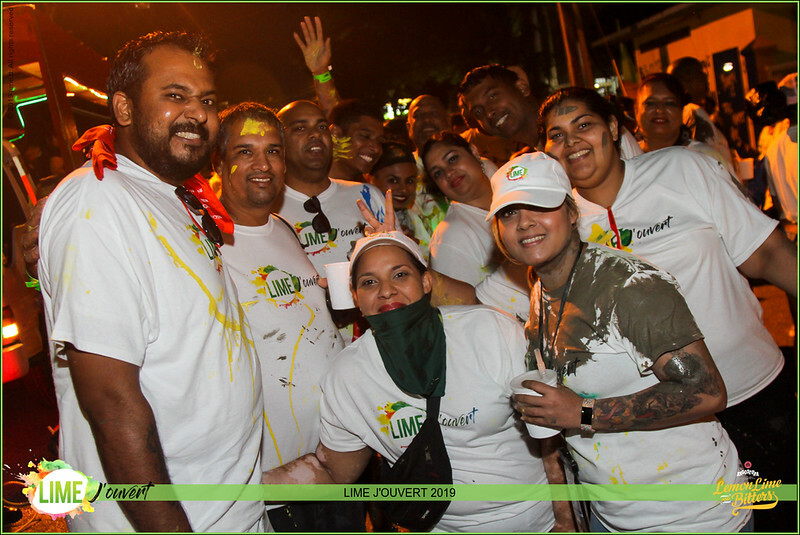 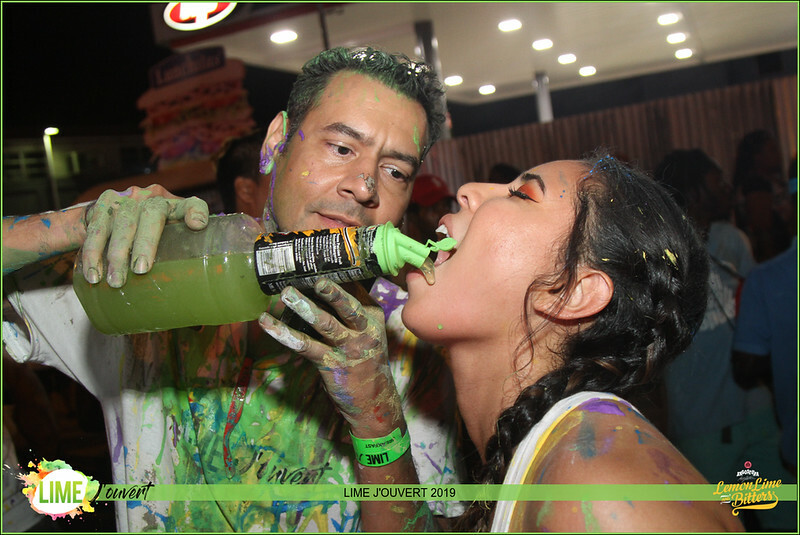 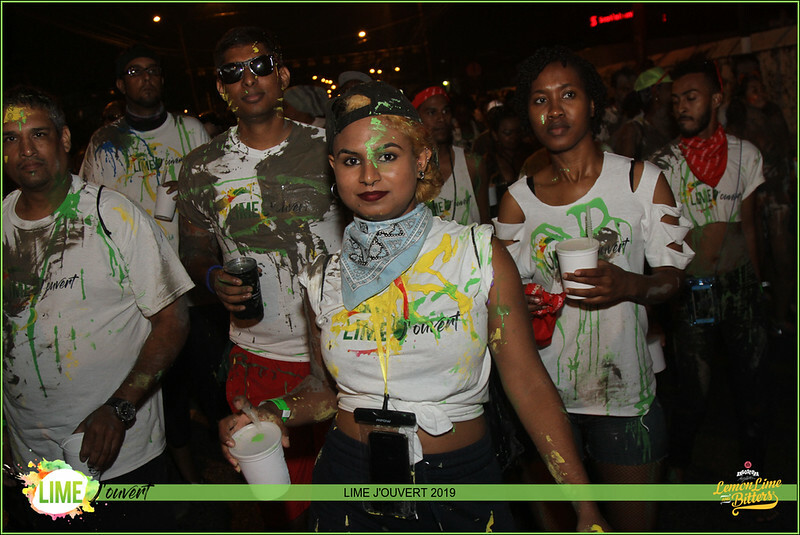 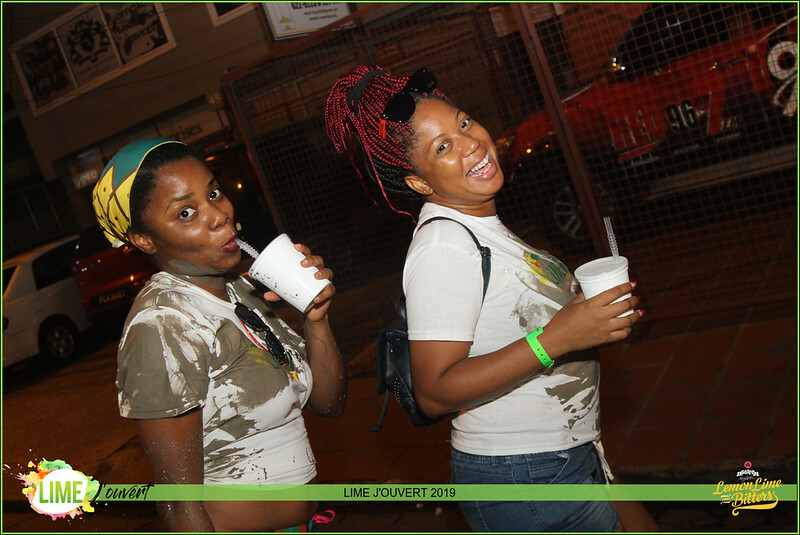 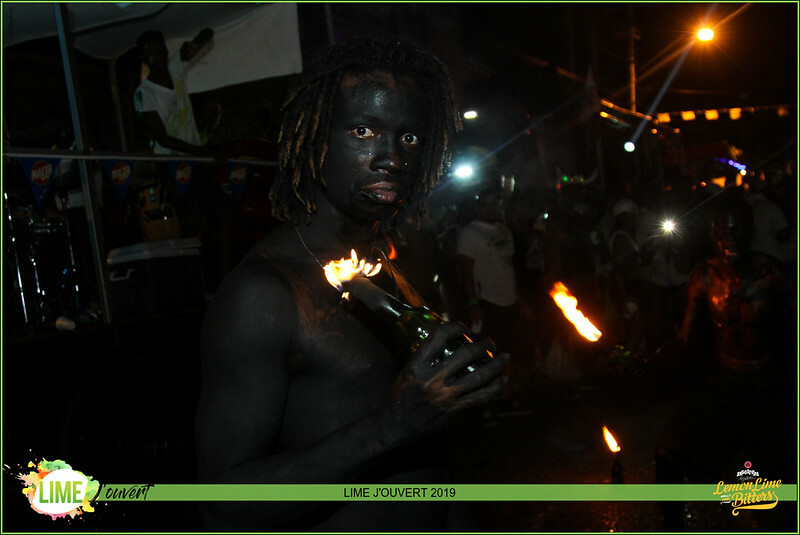 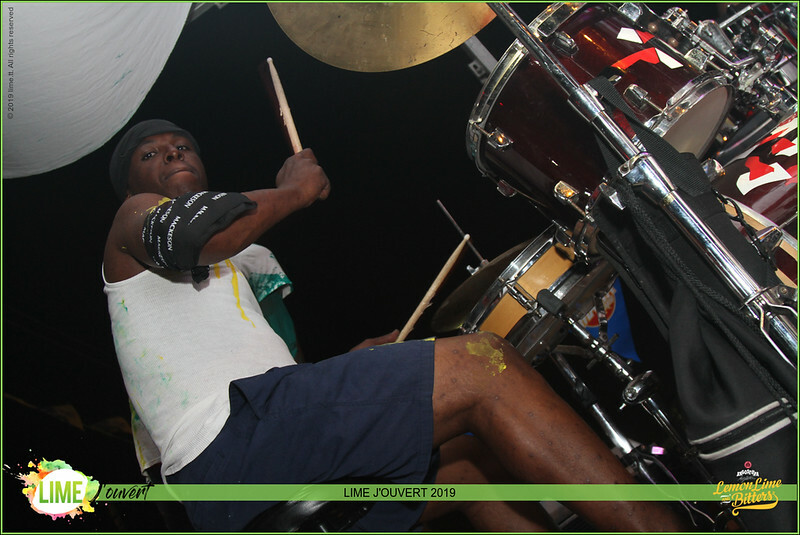 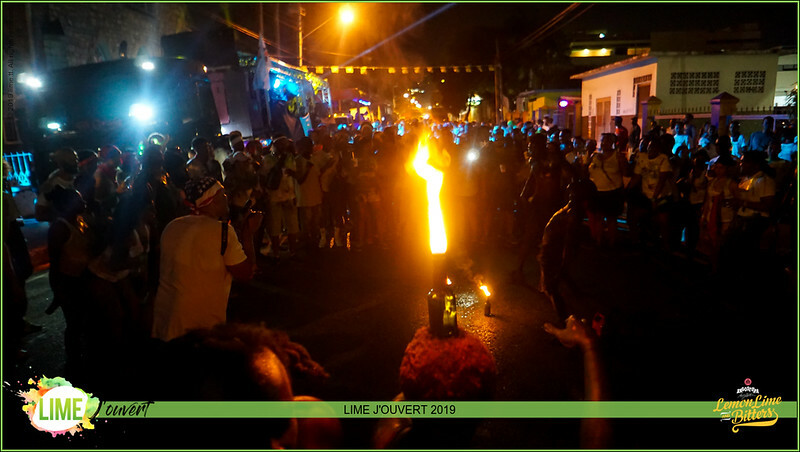 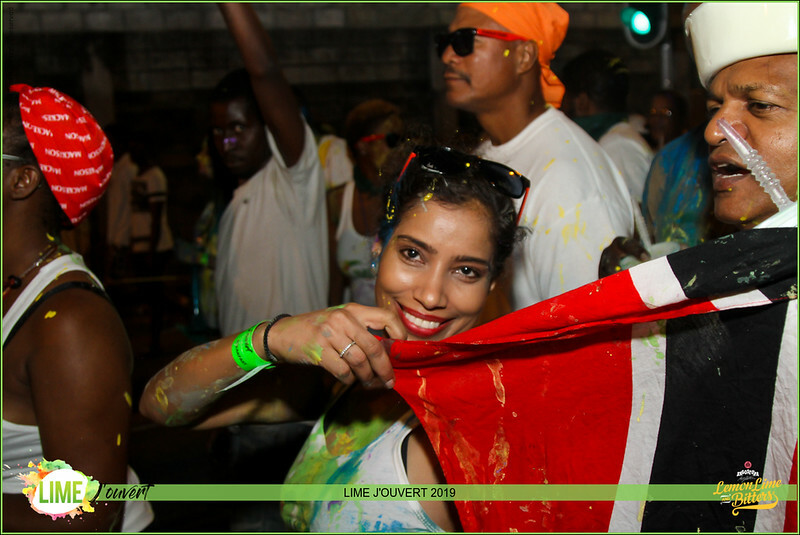 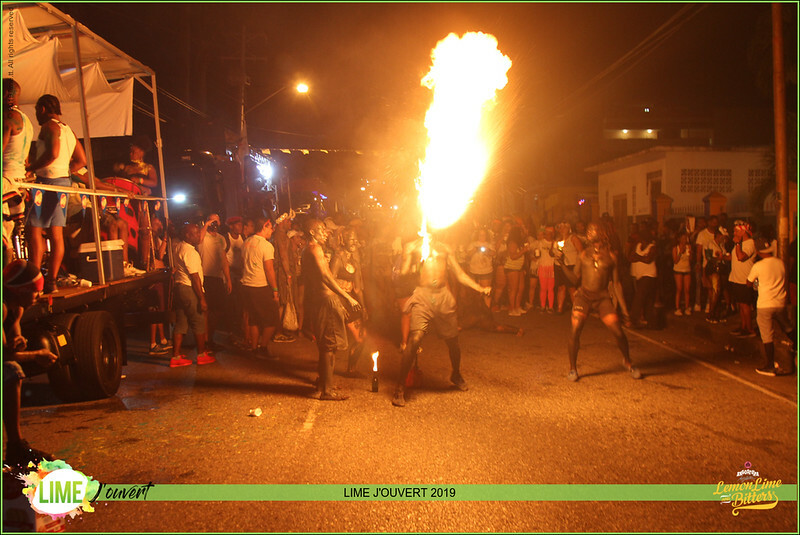 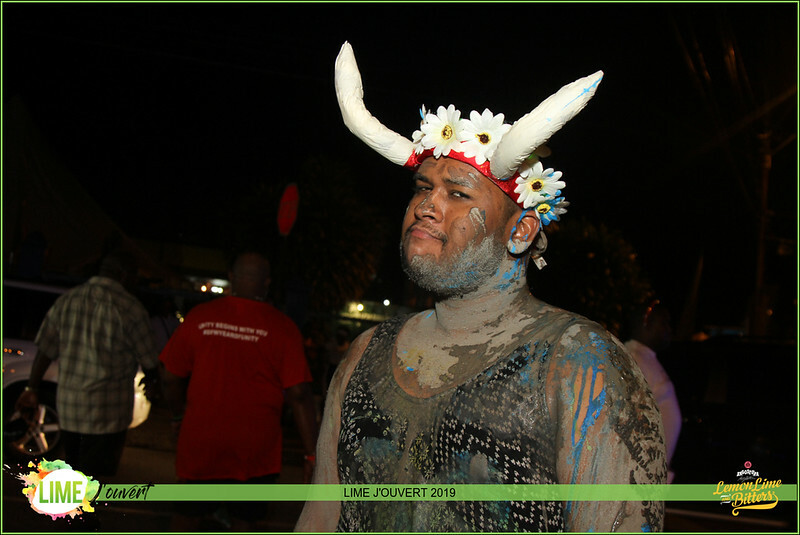 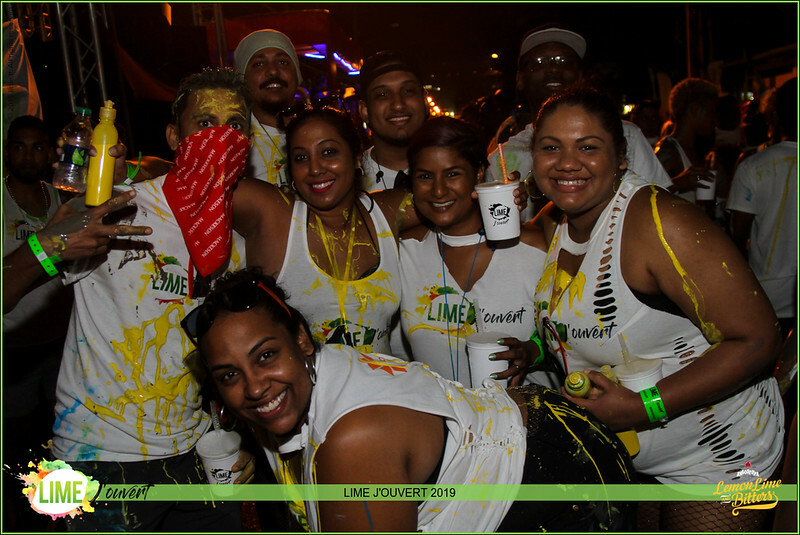 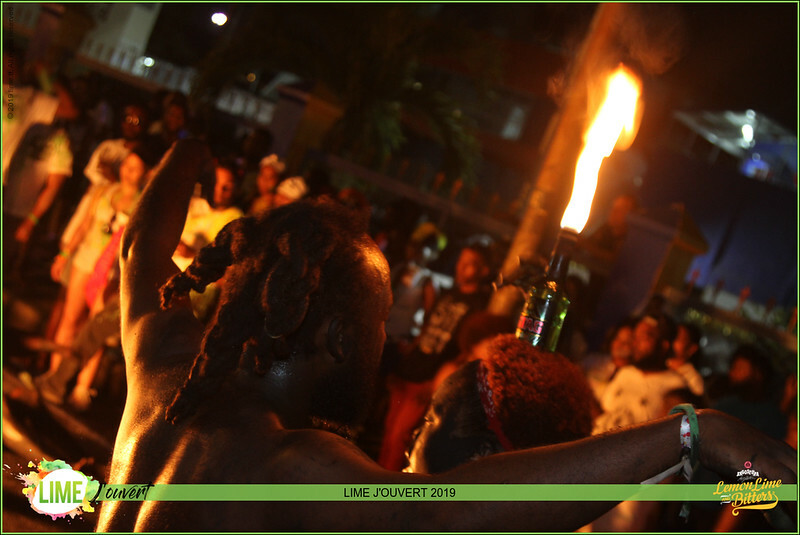 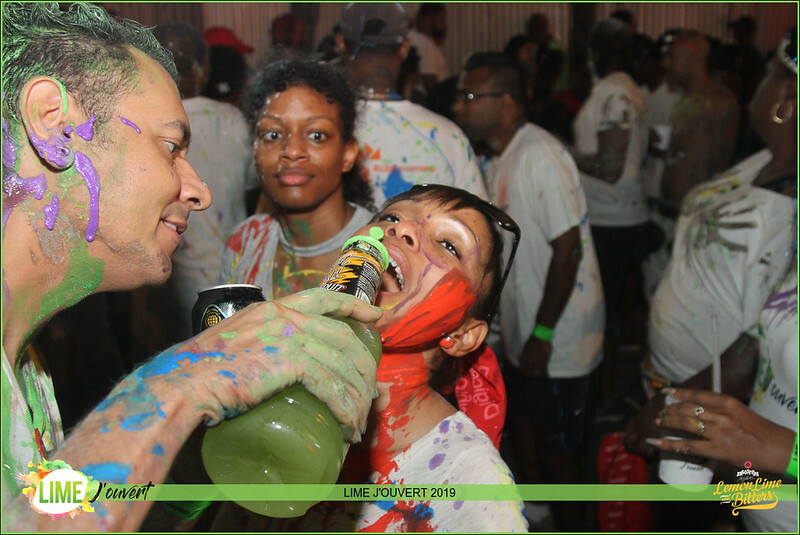 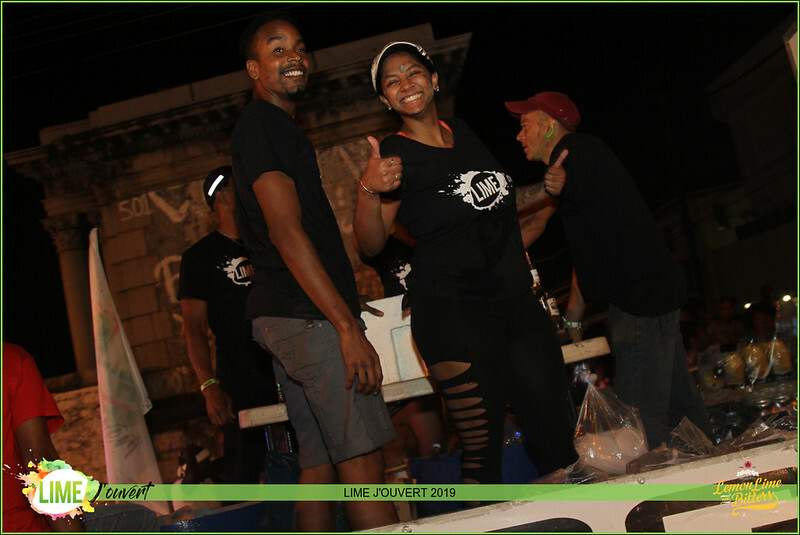 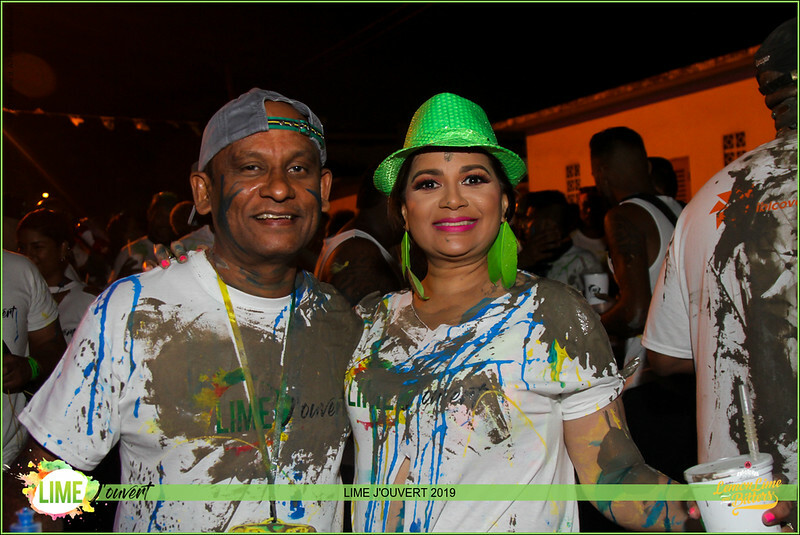 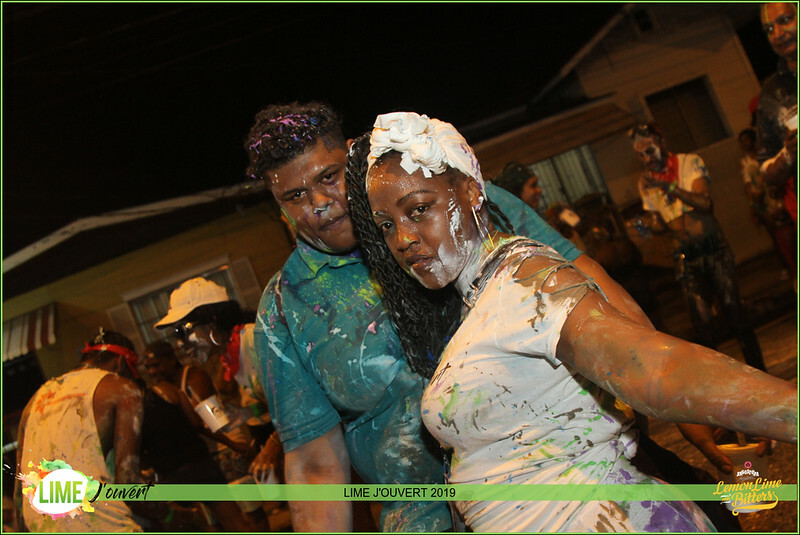 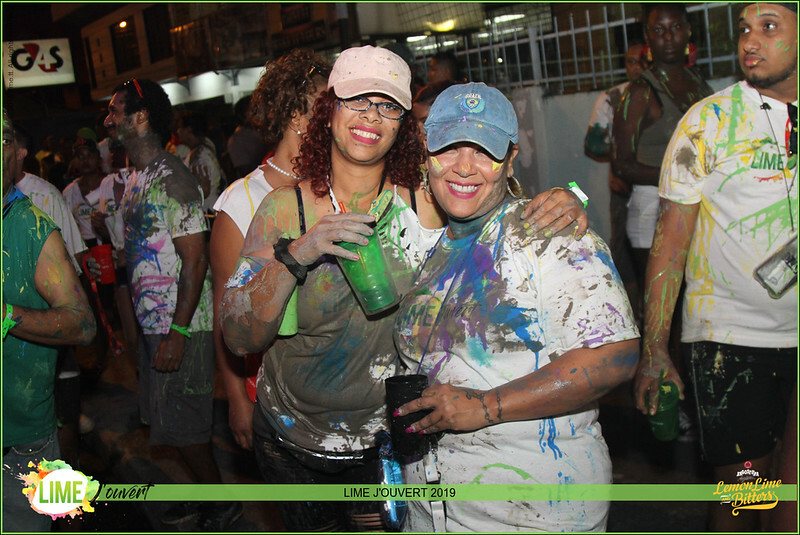 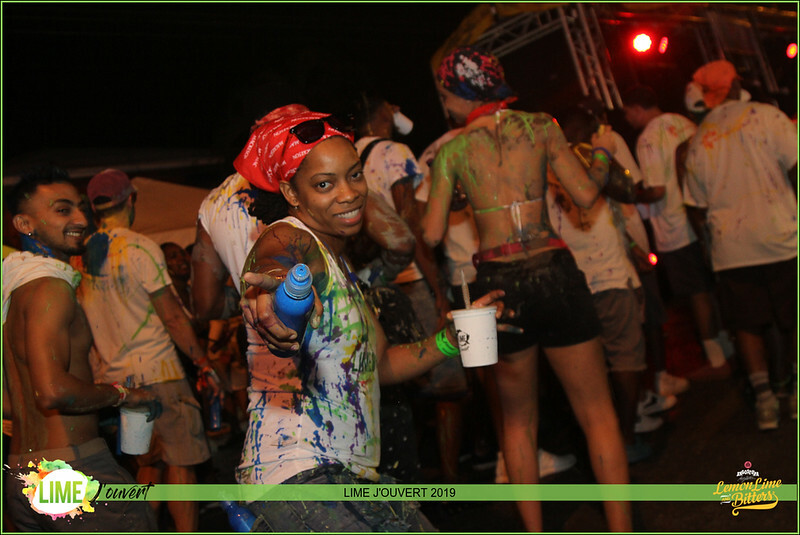 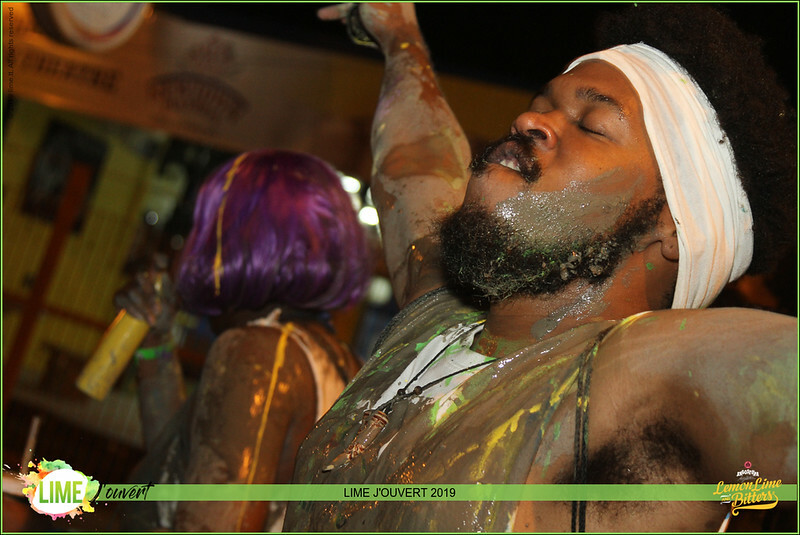 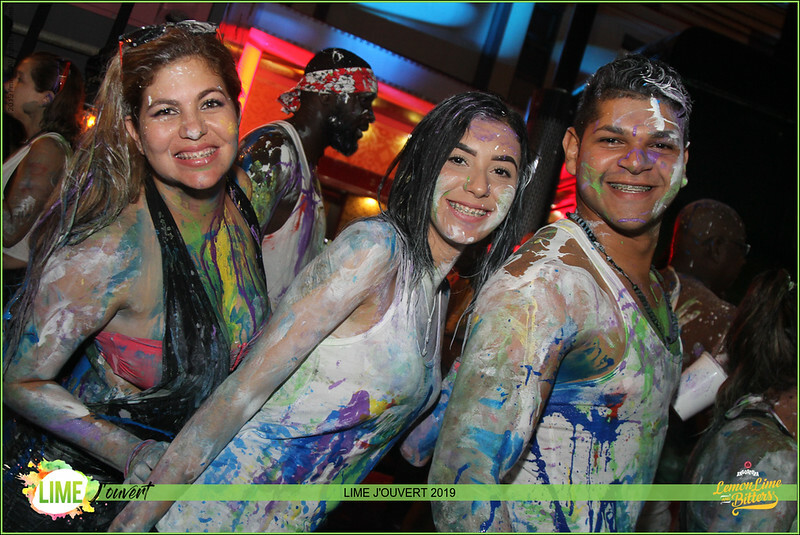 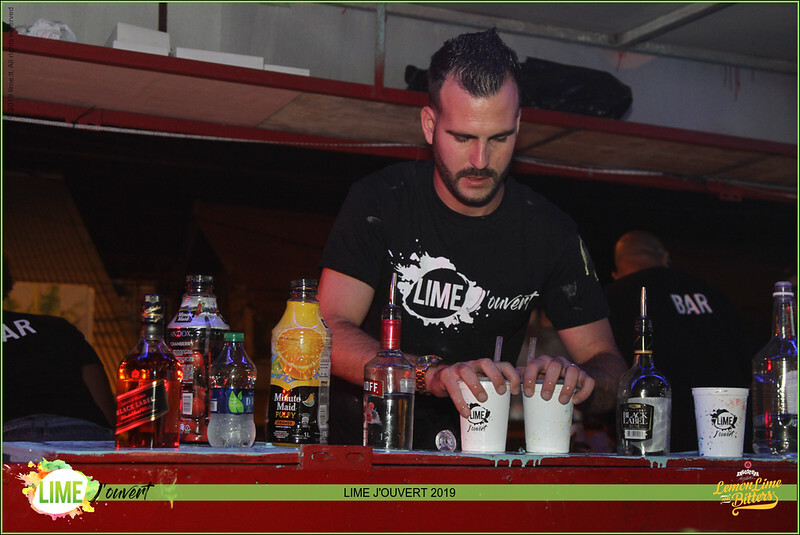 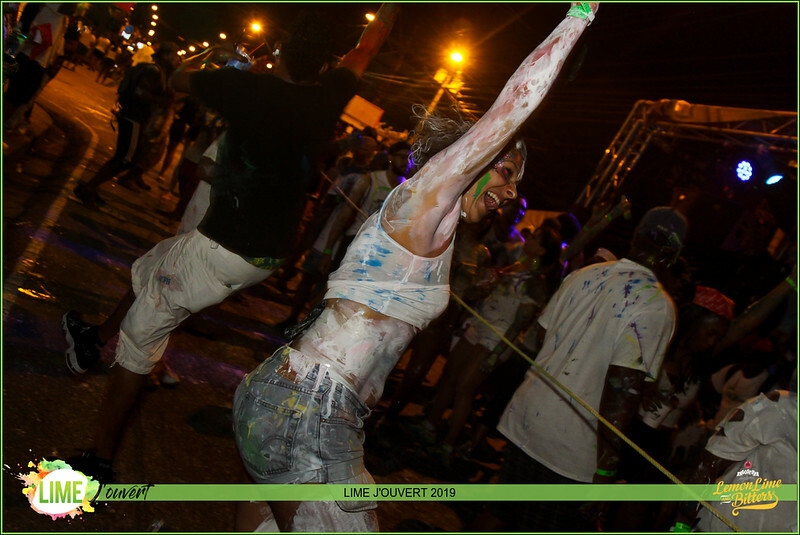 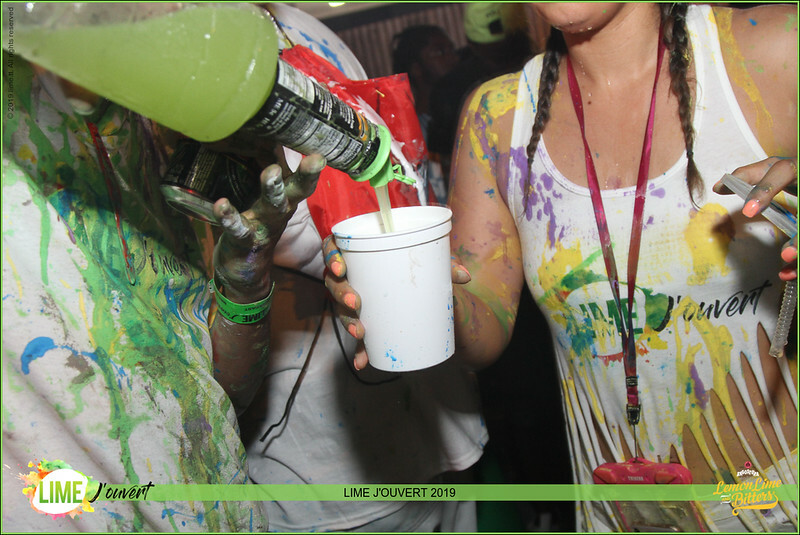 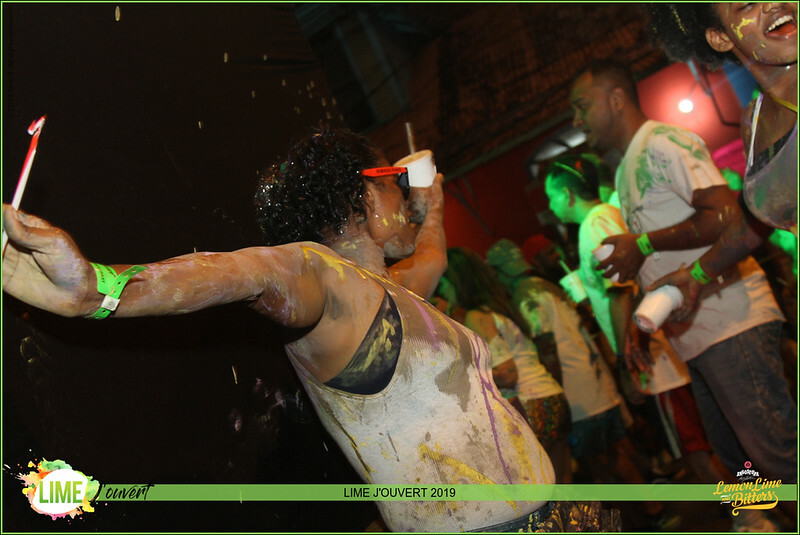 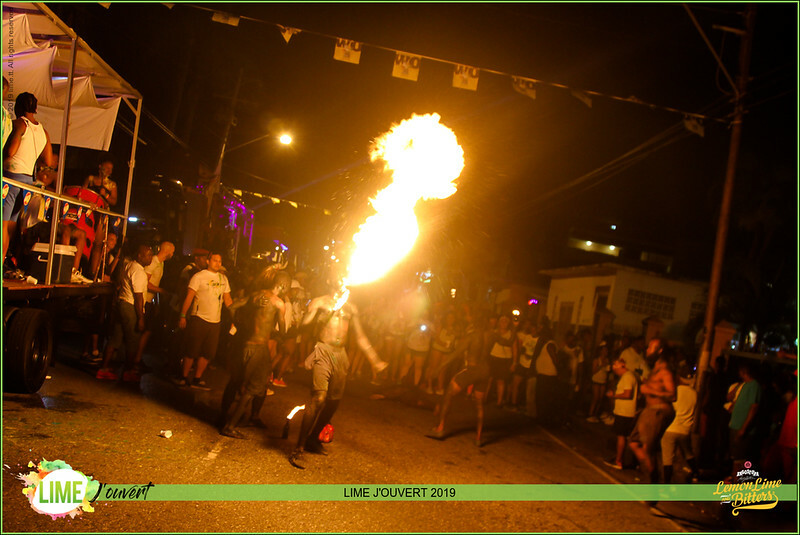 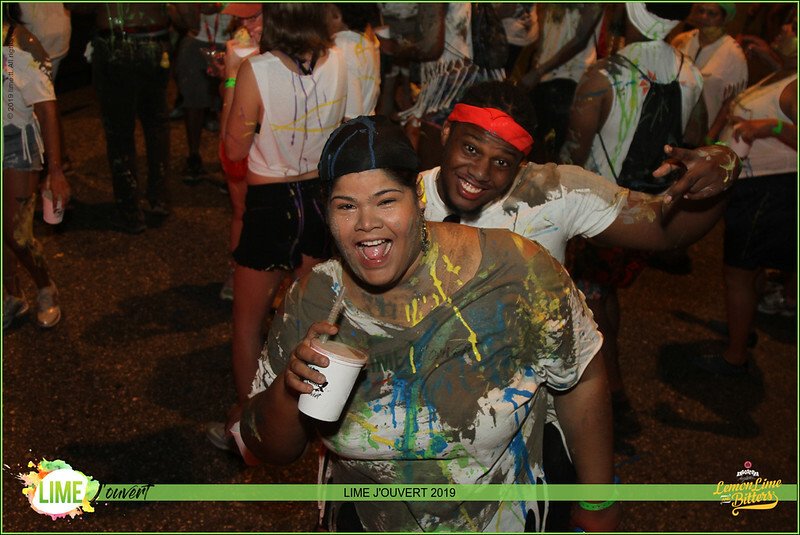 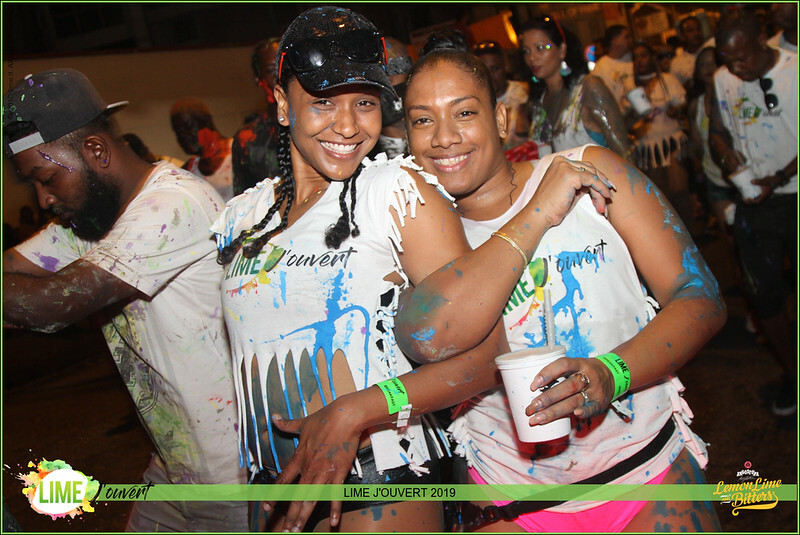 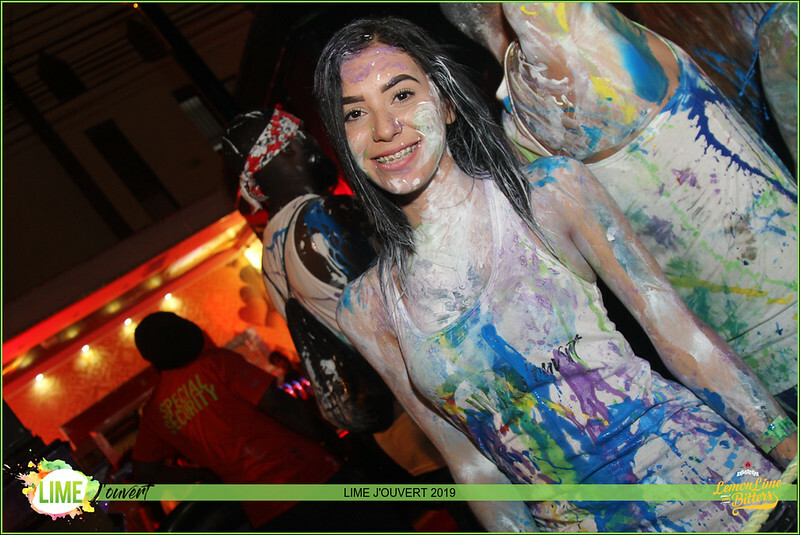 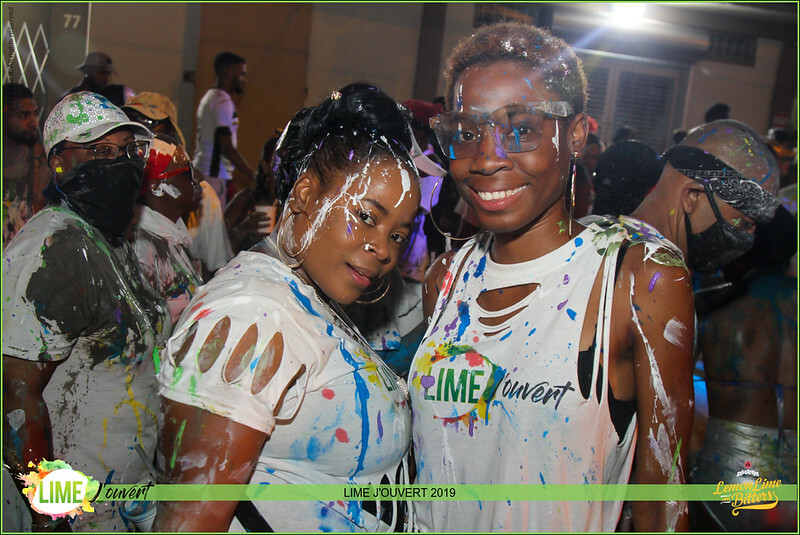 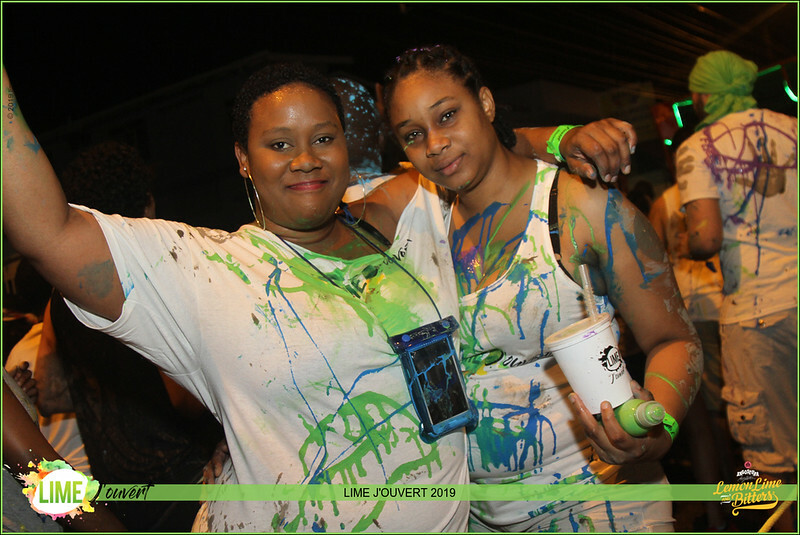 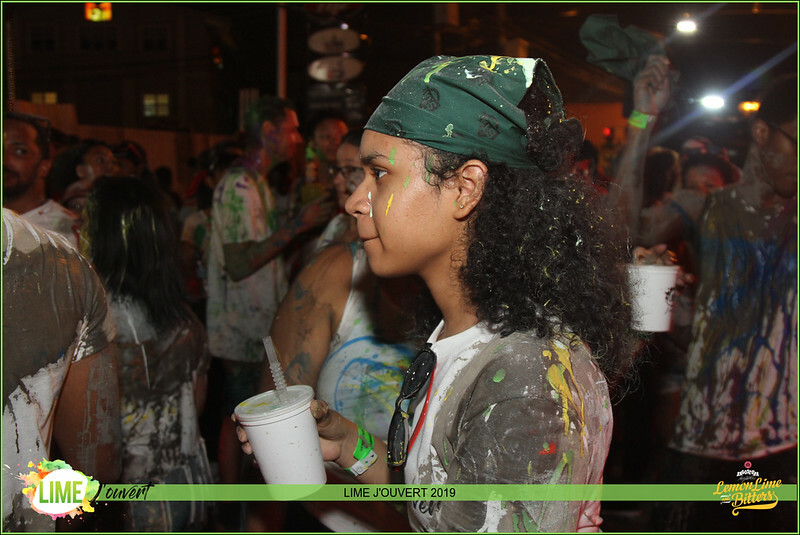 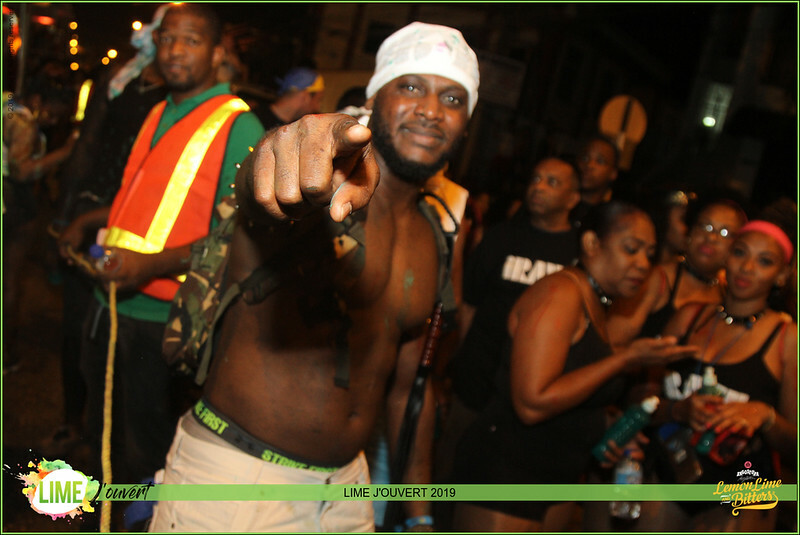 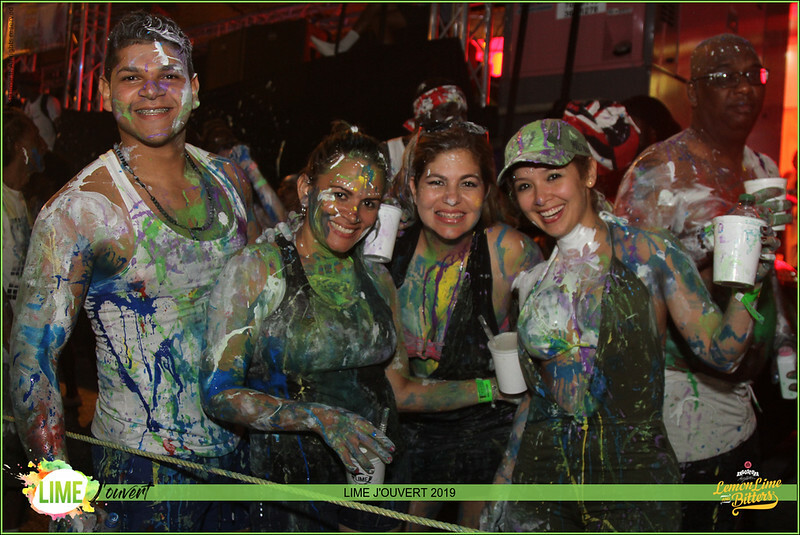 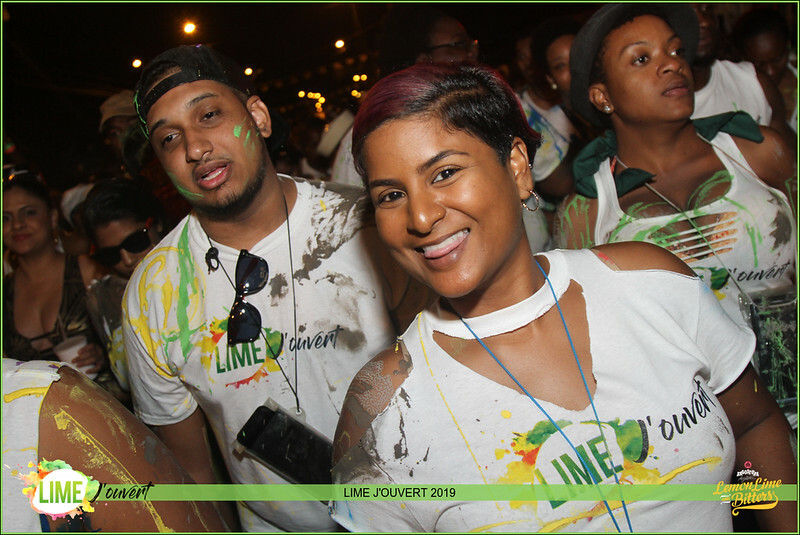 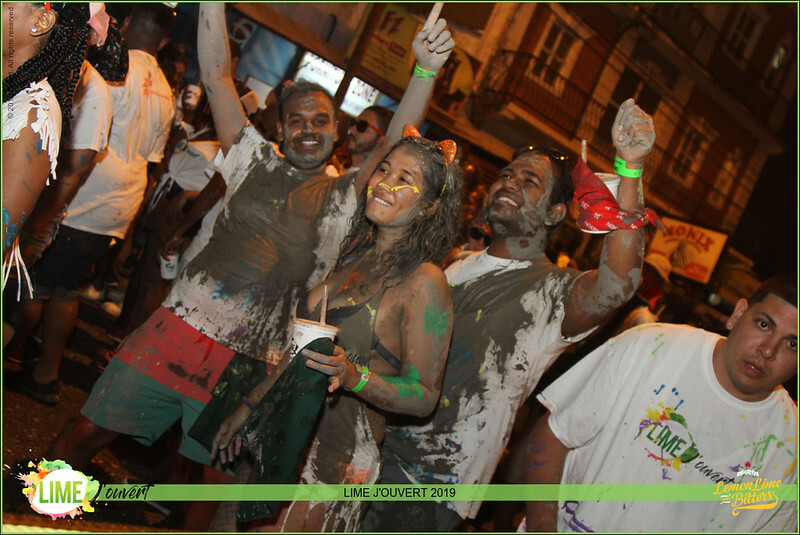 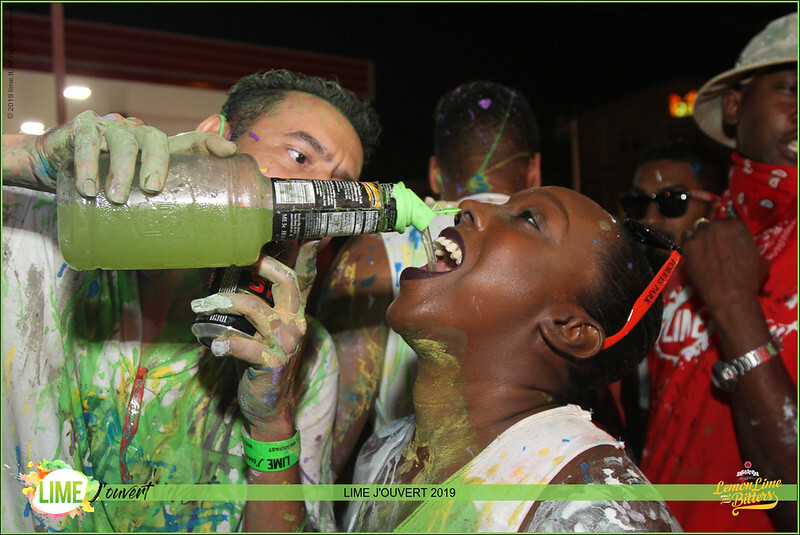 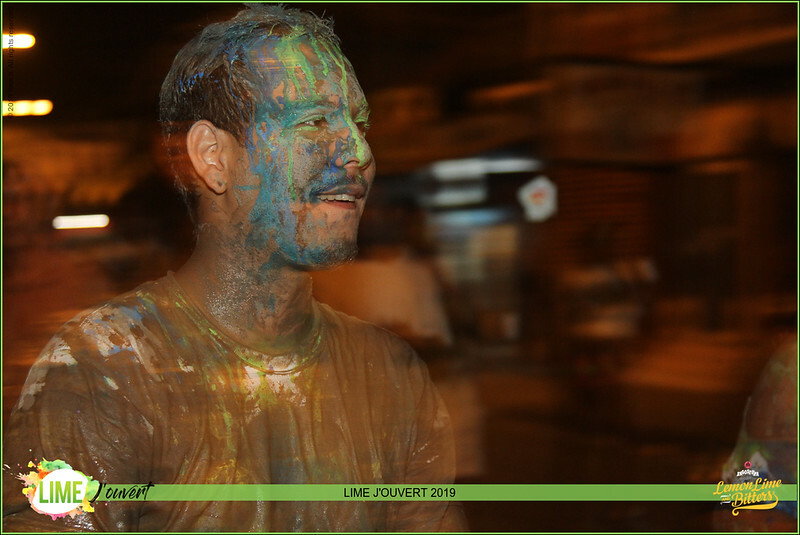 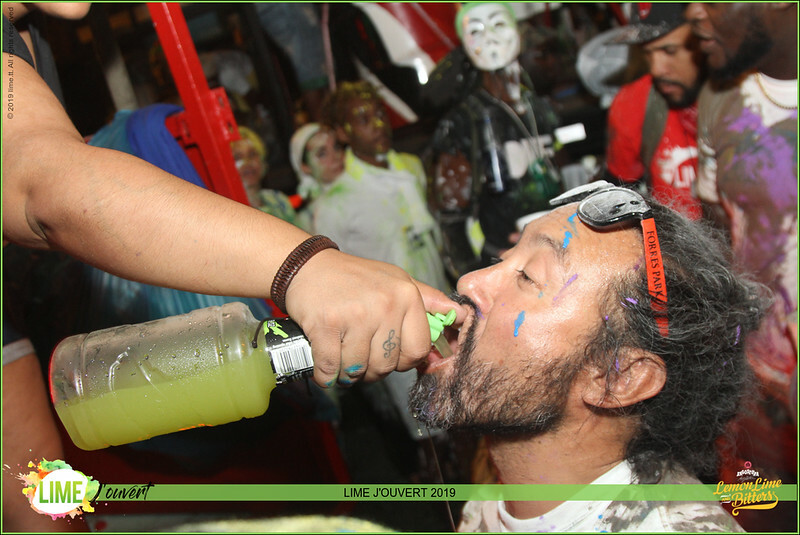 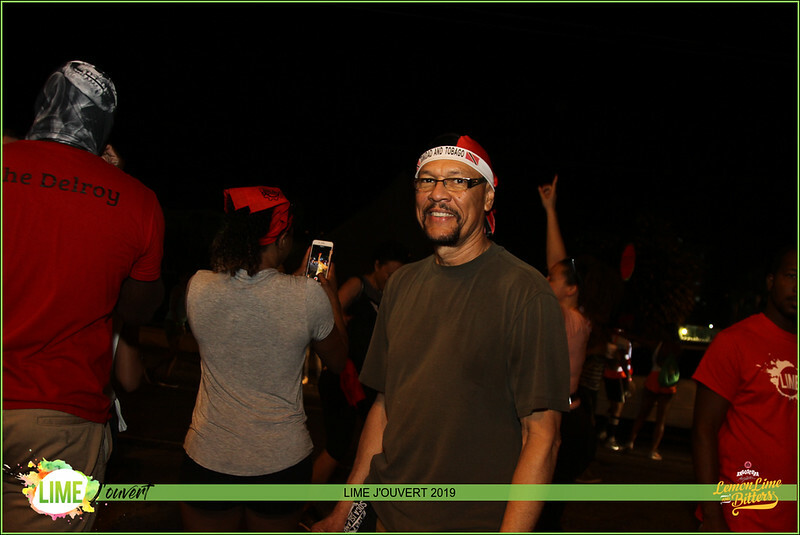 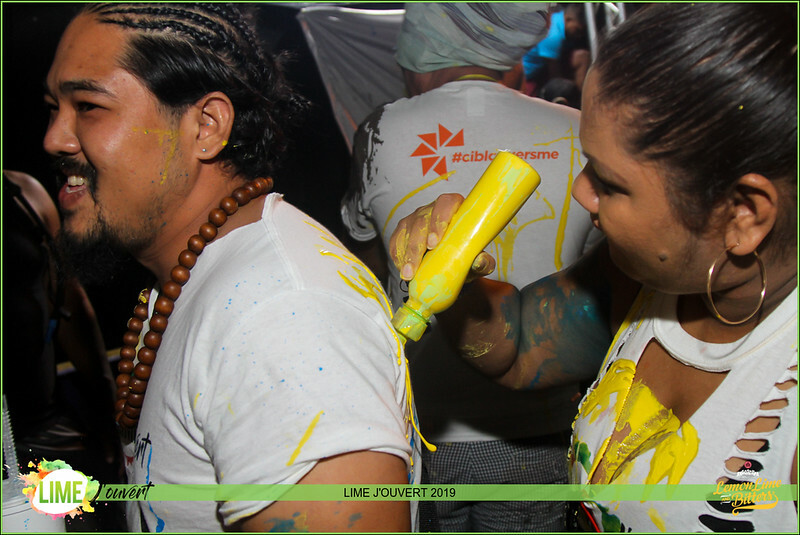 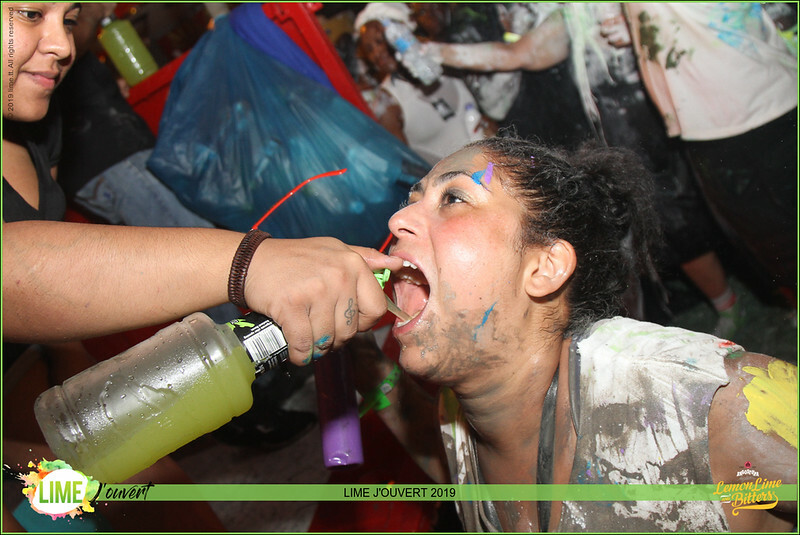 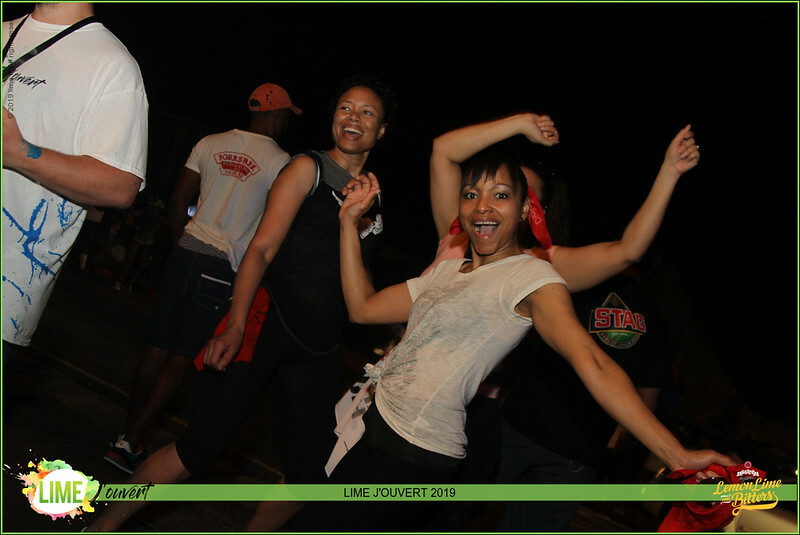 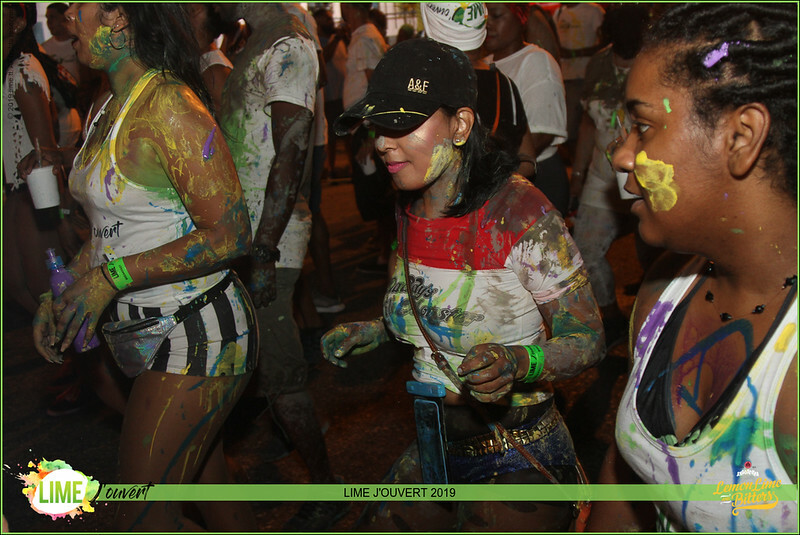 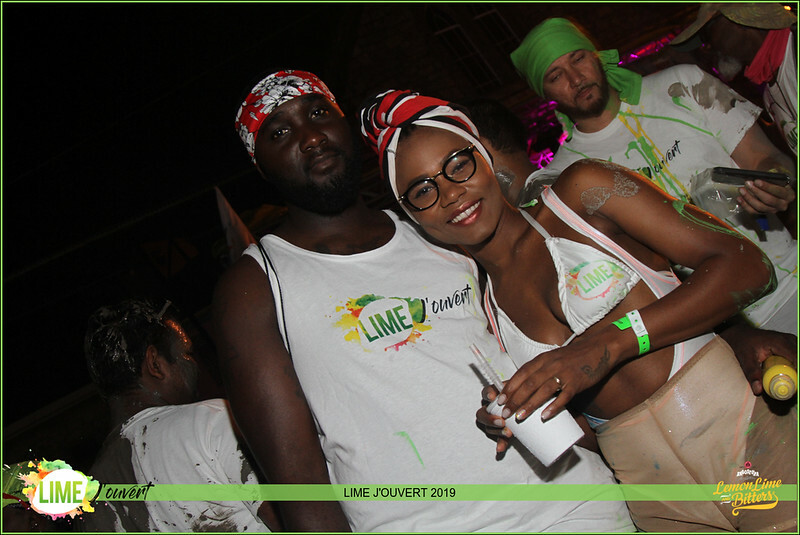 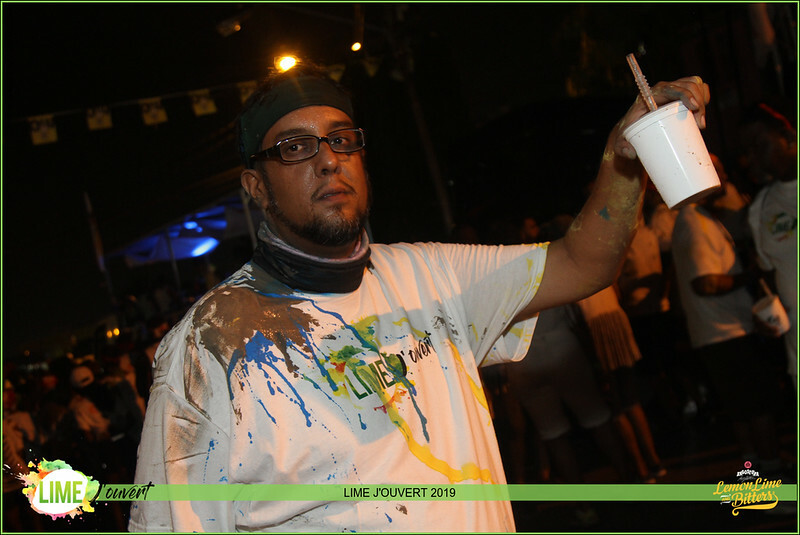 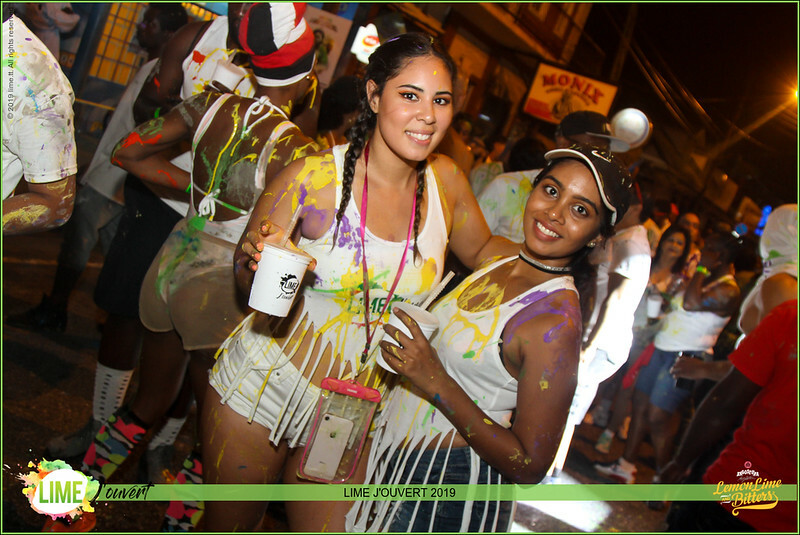 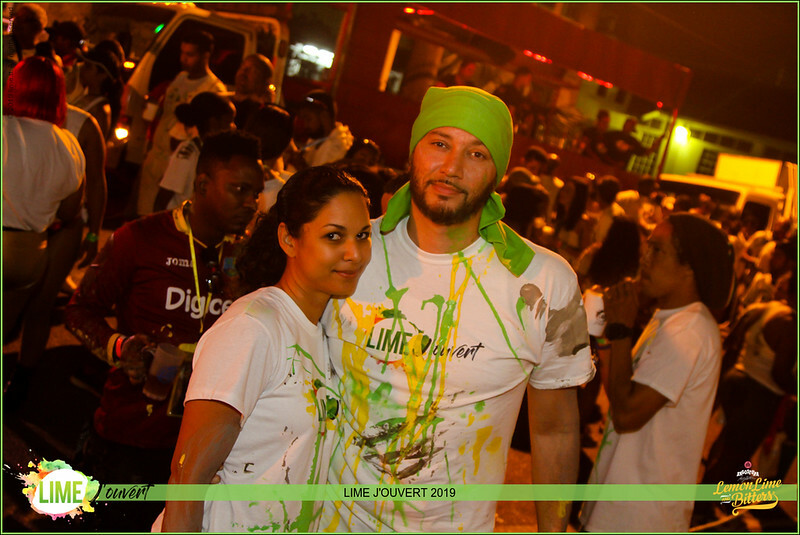 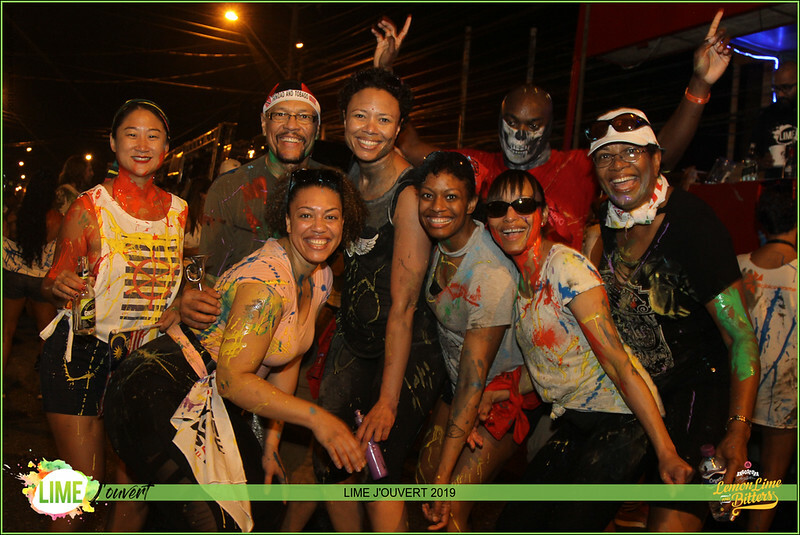 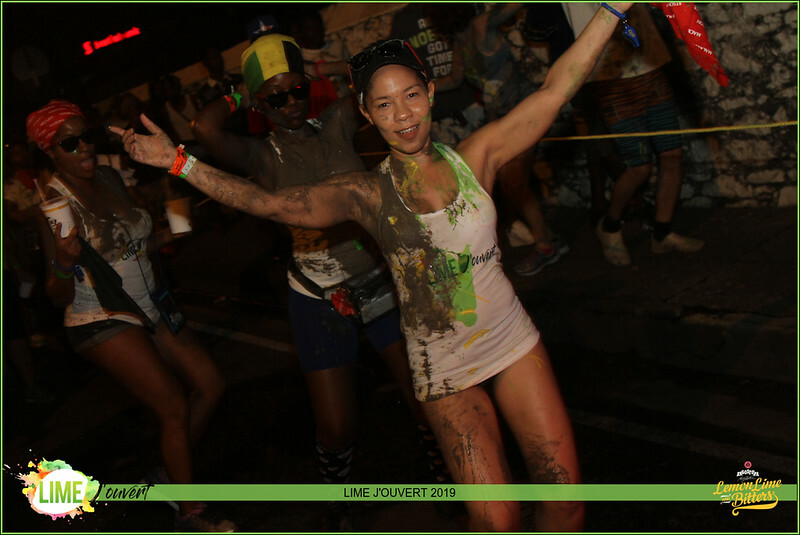 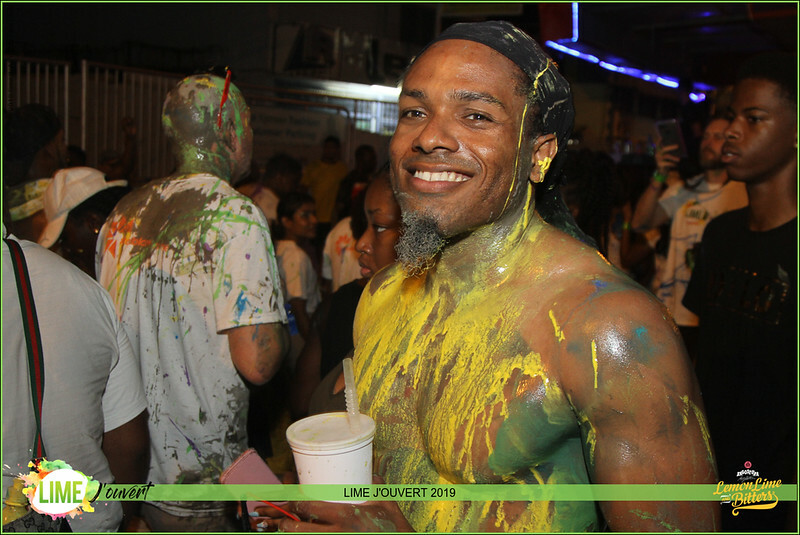 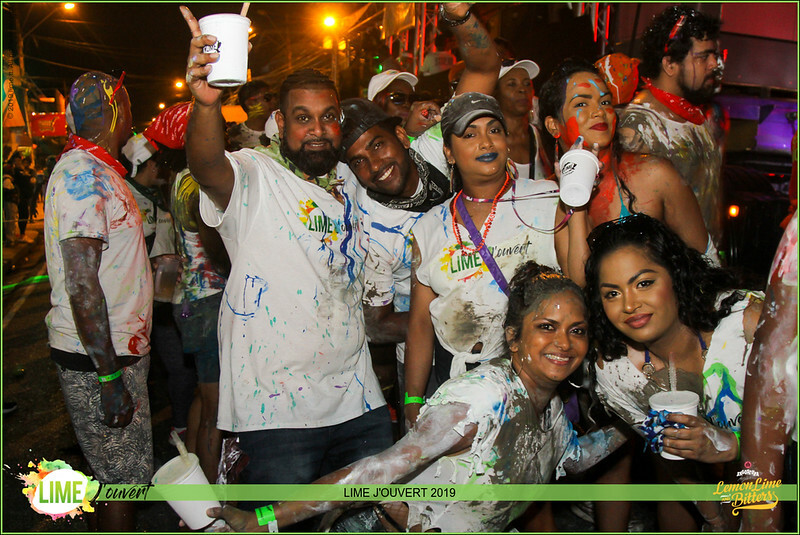 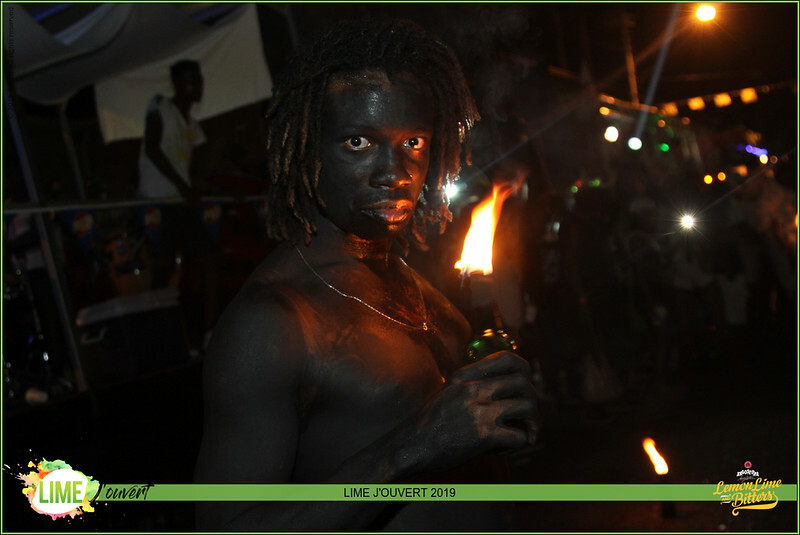 www.limejouvert.com! 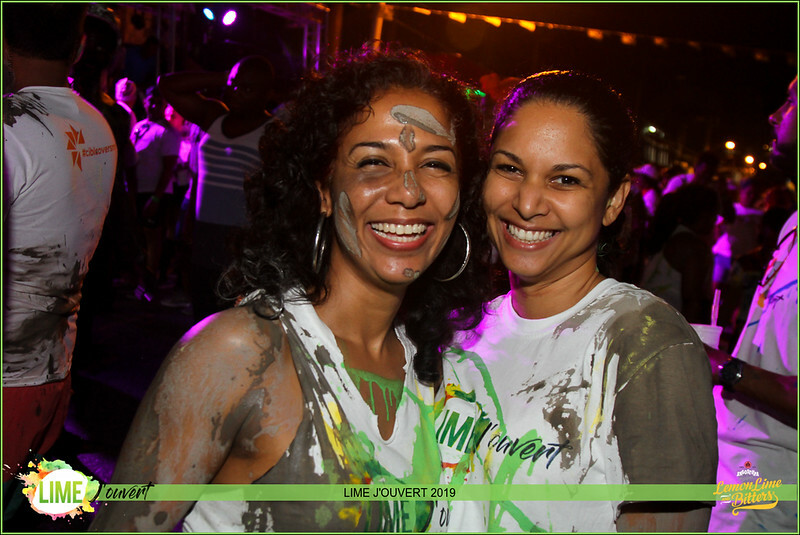 Who’s ready for 2020!